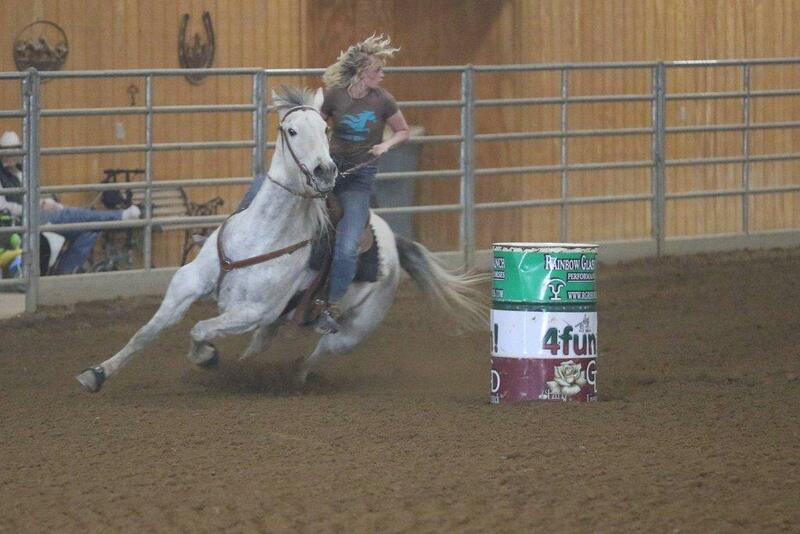 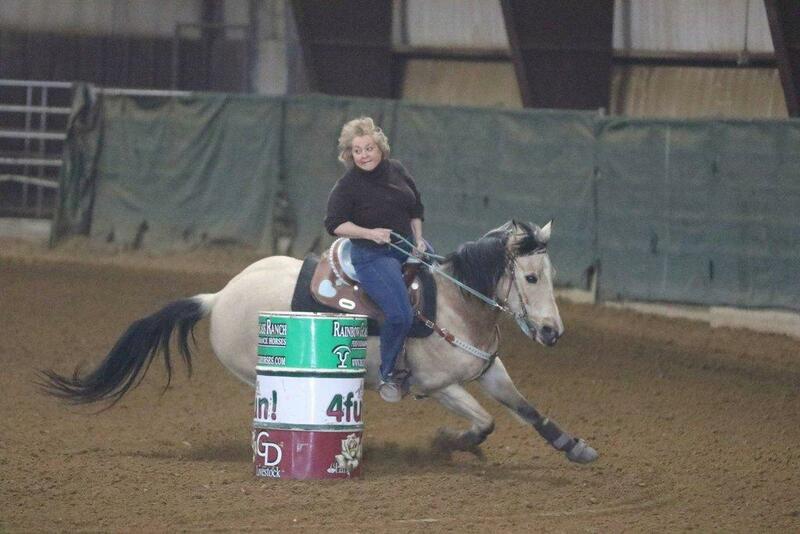 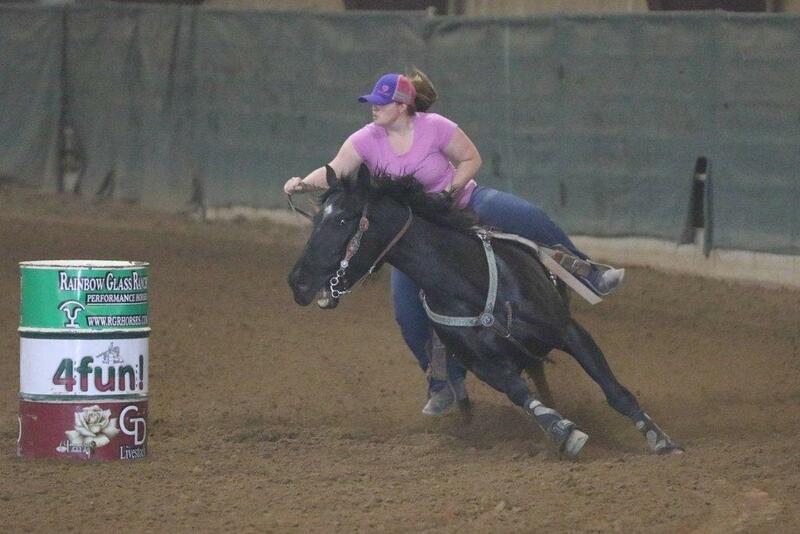 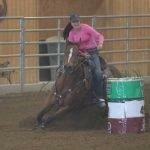 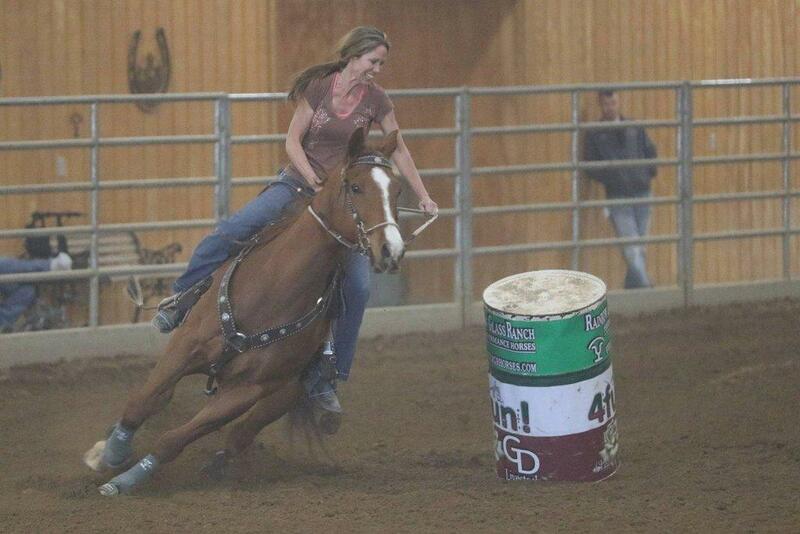 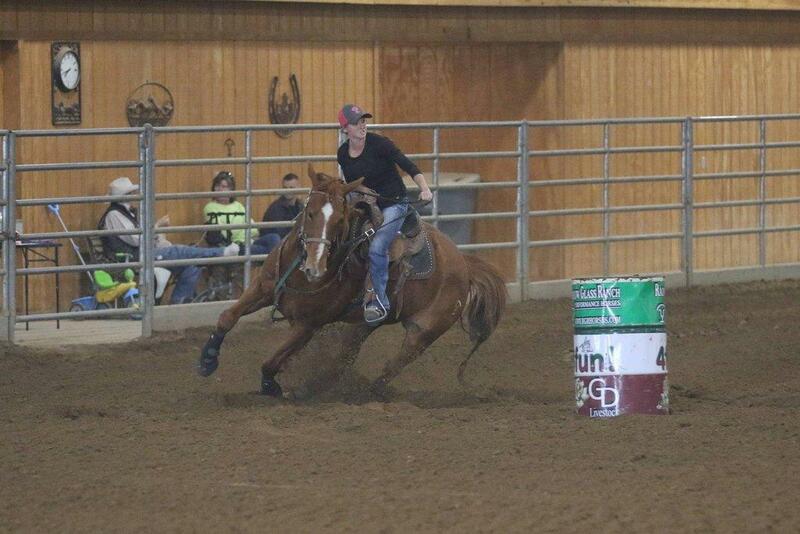 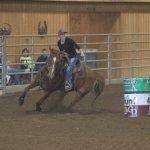 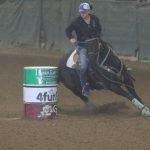 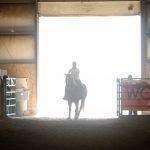 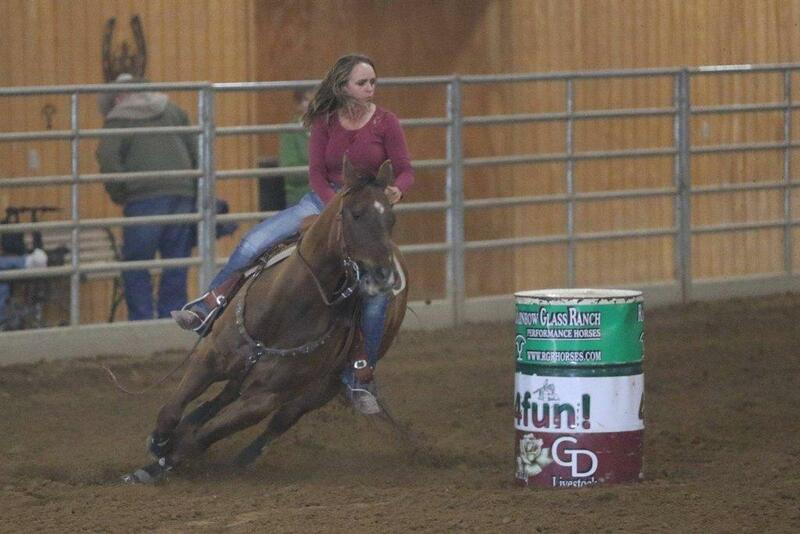 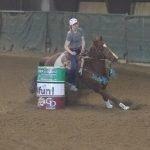 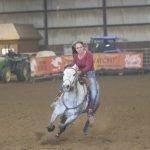 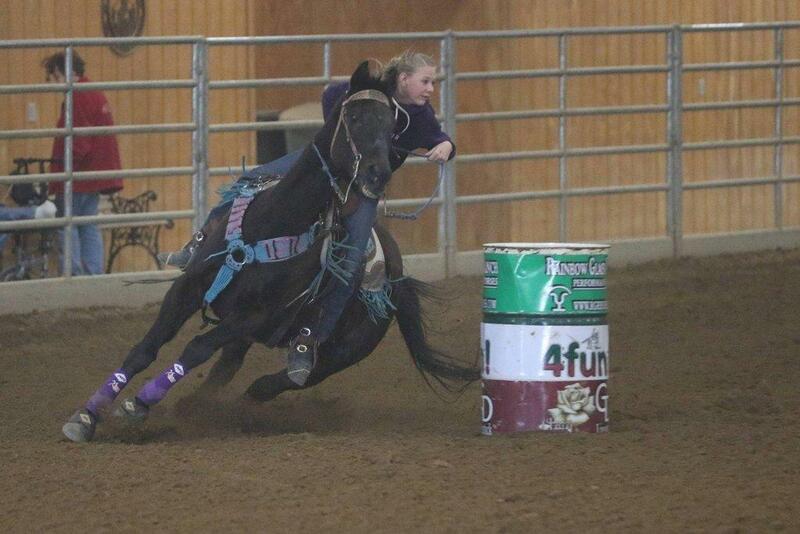 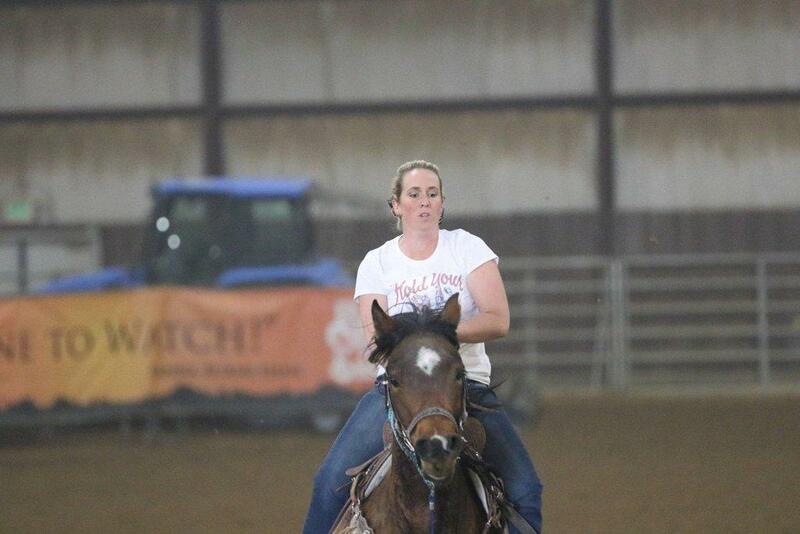 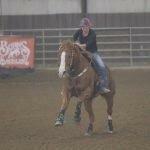 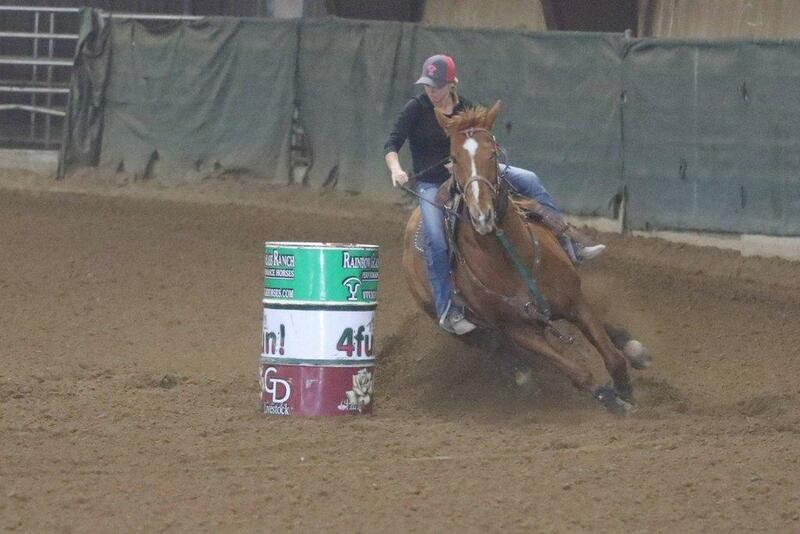 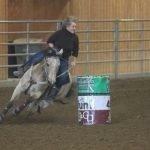 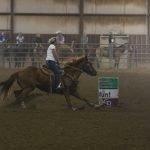 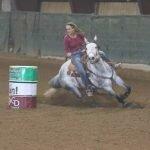 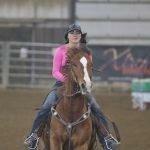 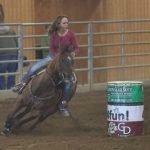 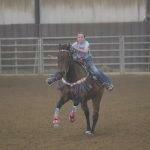 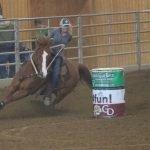 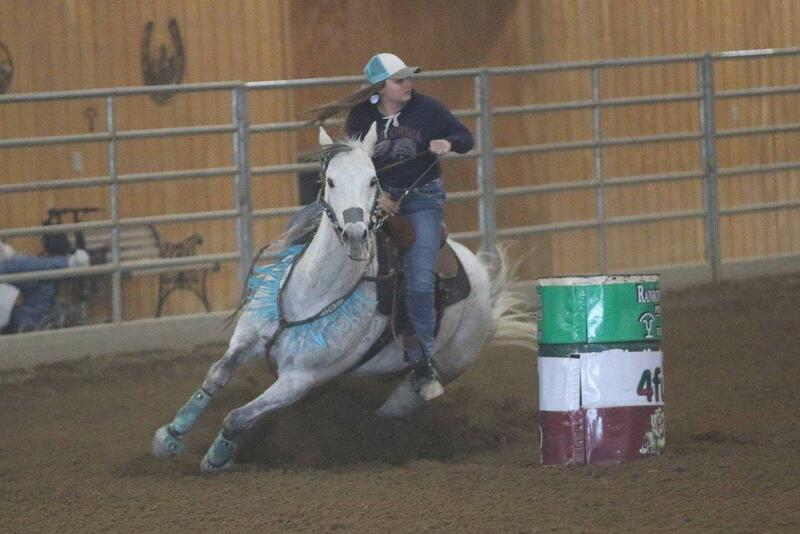 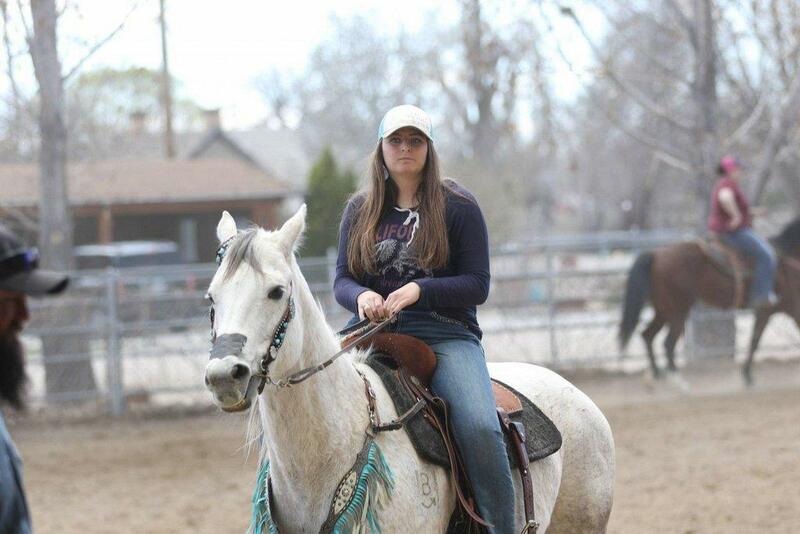 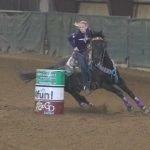 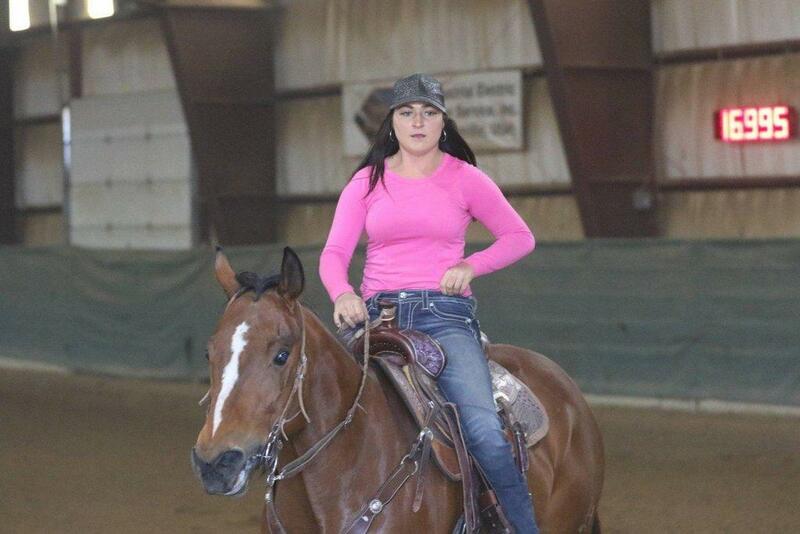 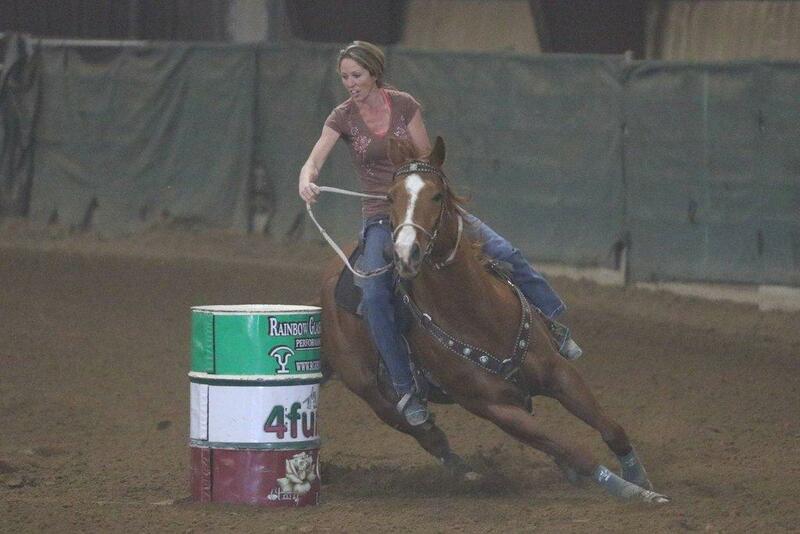 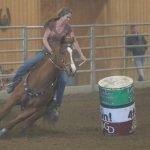 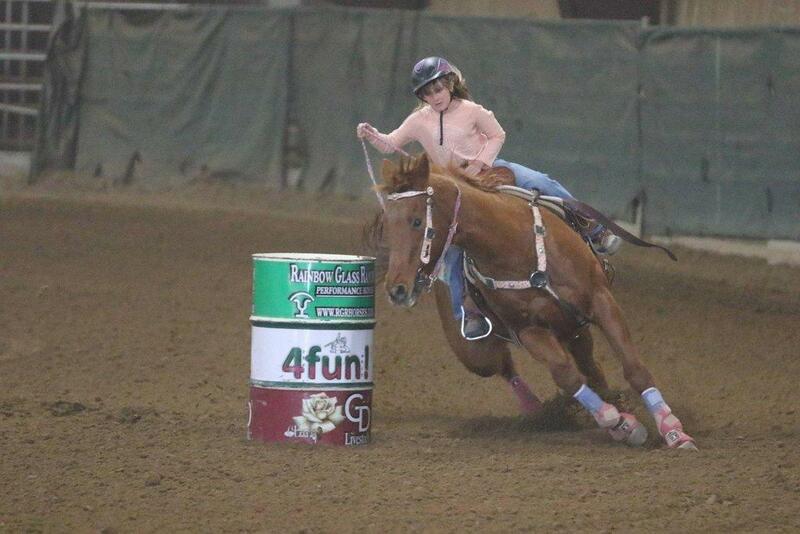 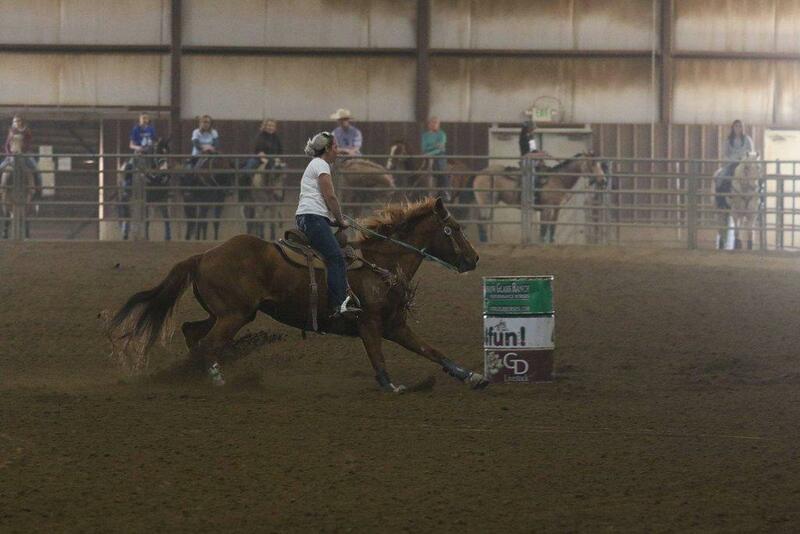 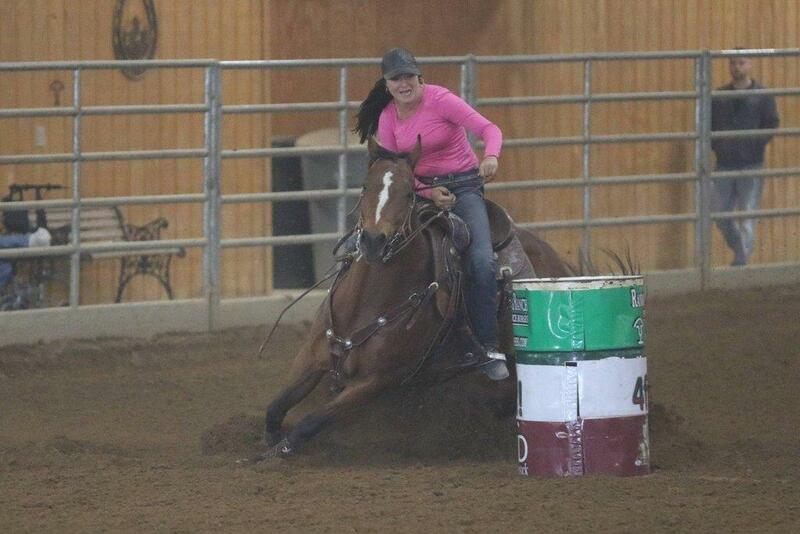 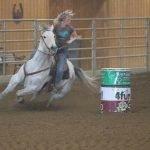 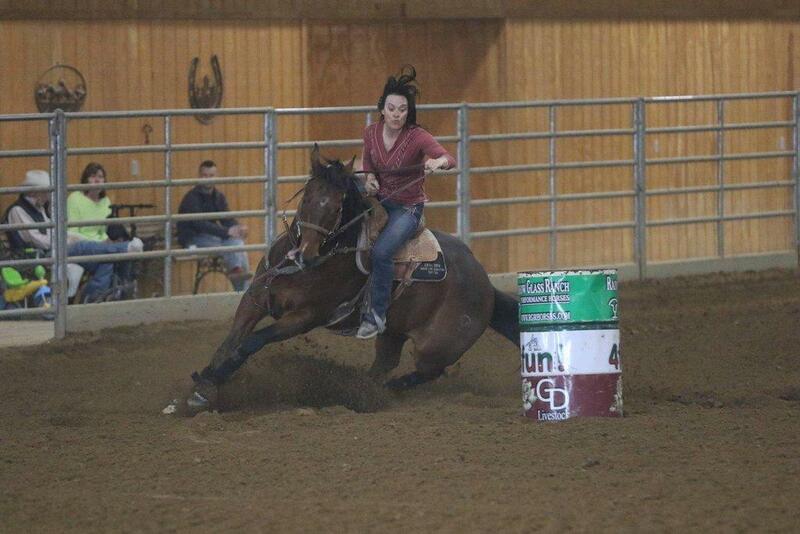 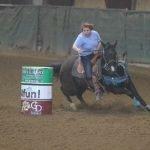 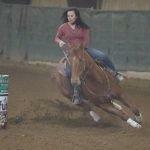 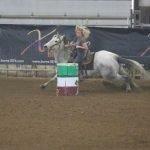 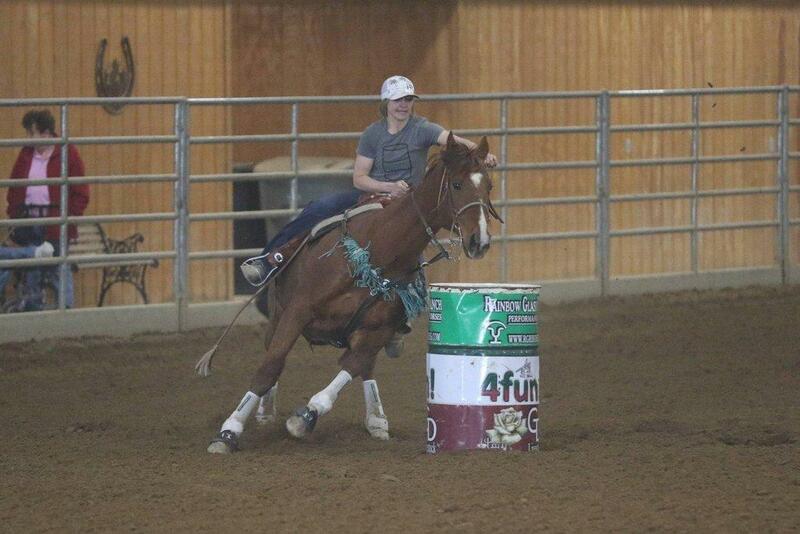 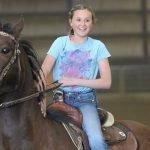 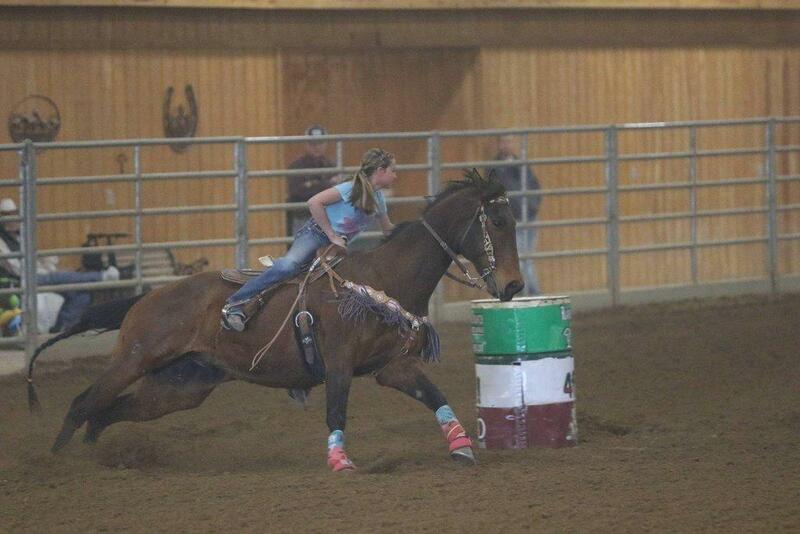 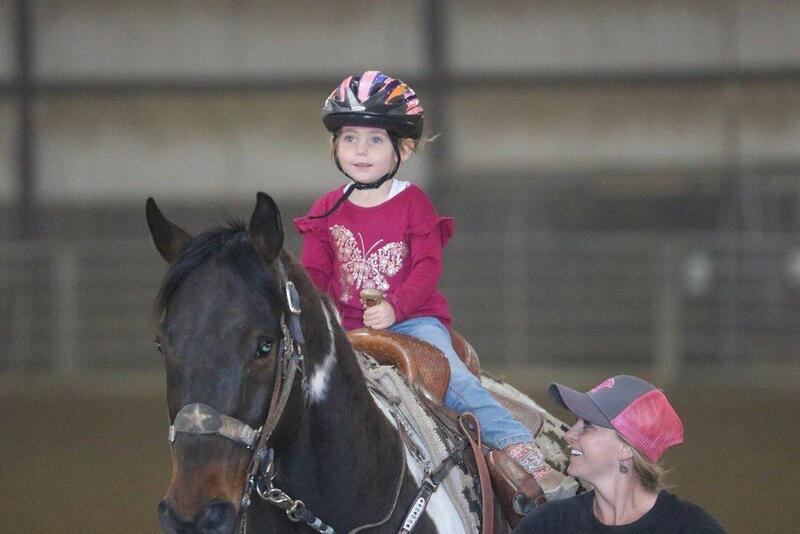 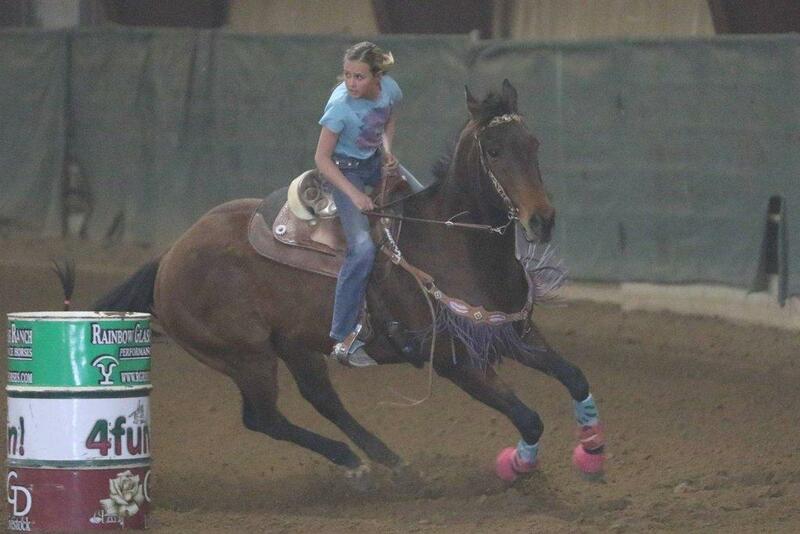 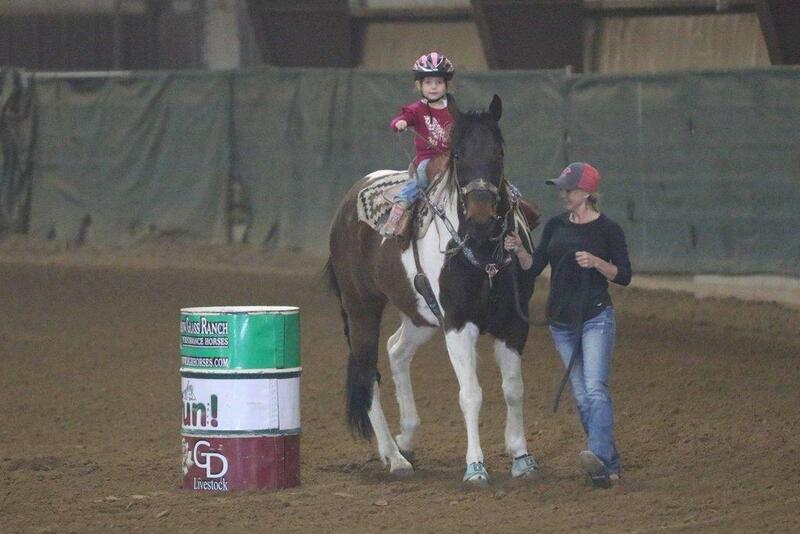 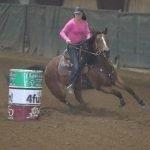 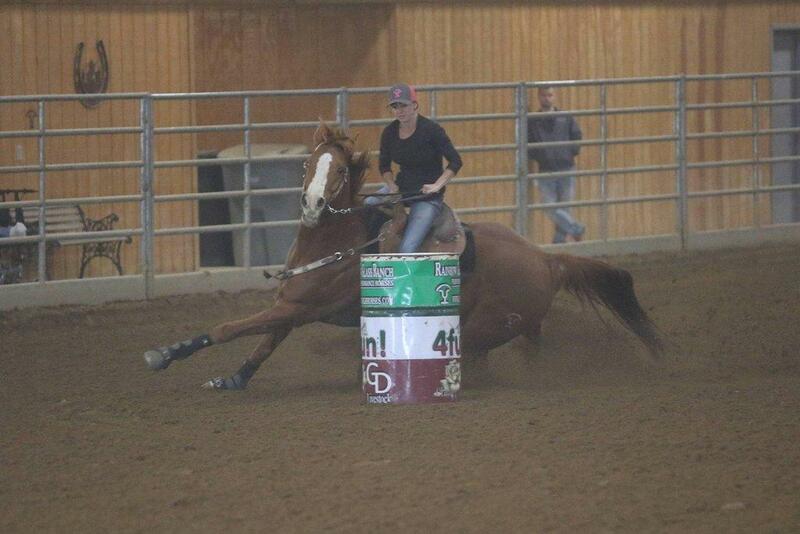 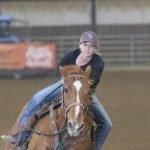 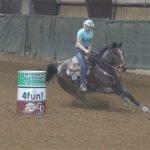 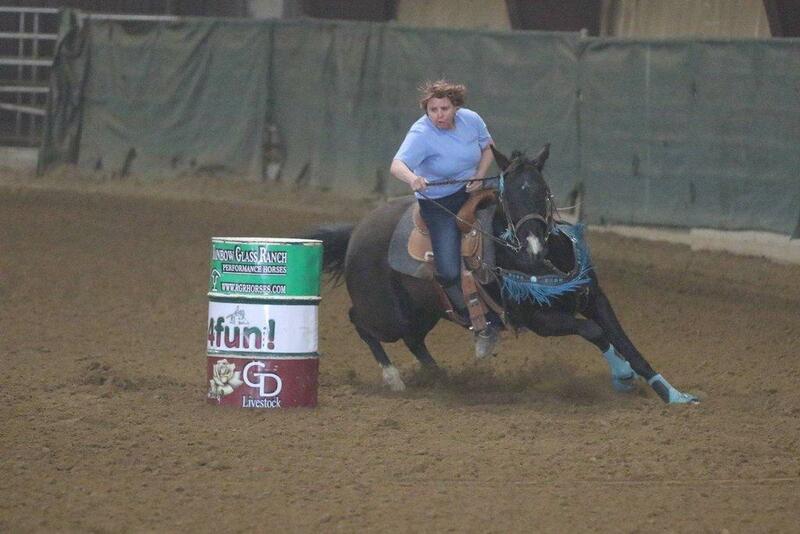 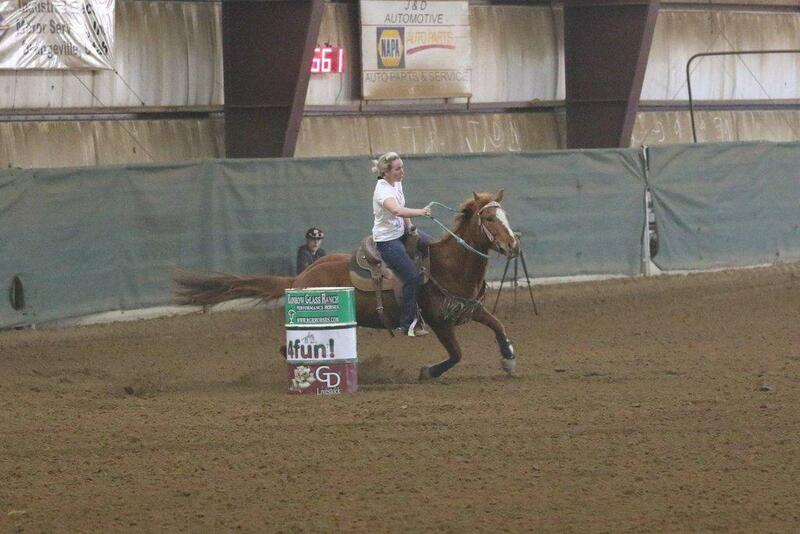 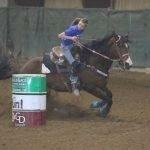 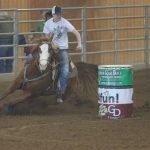 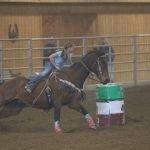 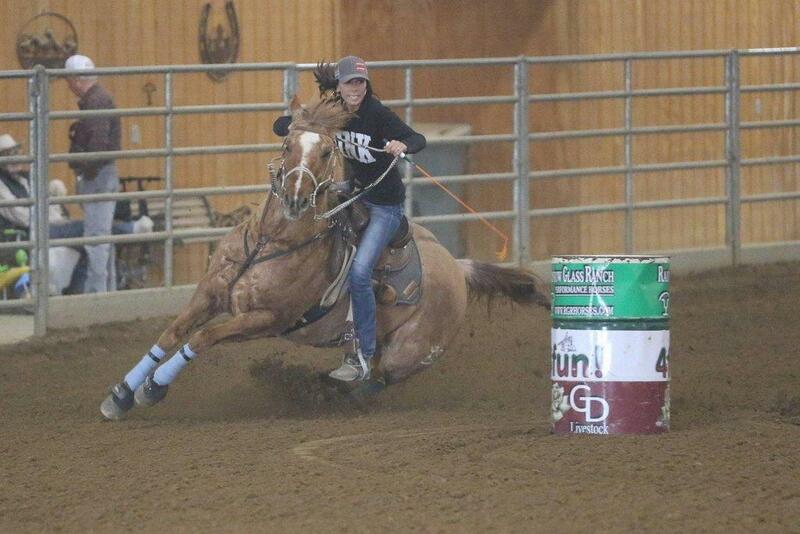 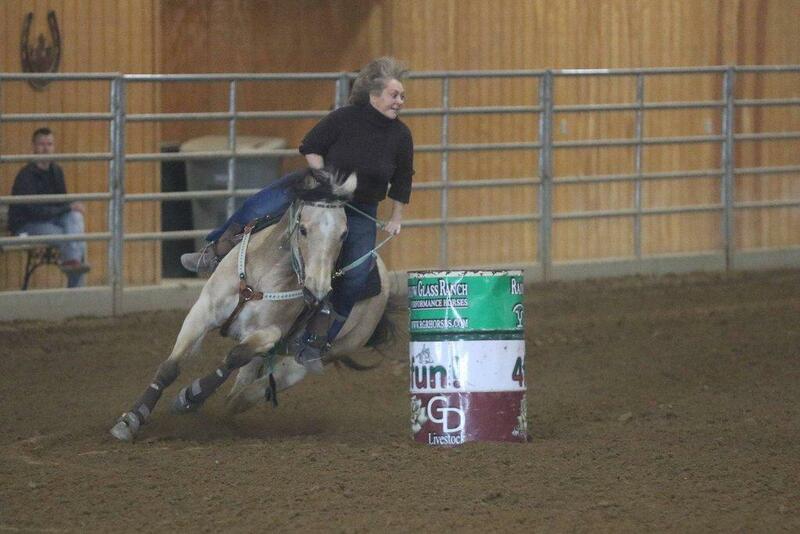 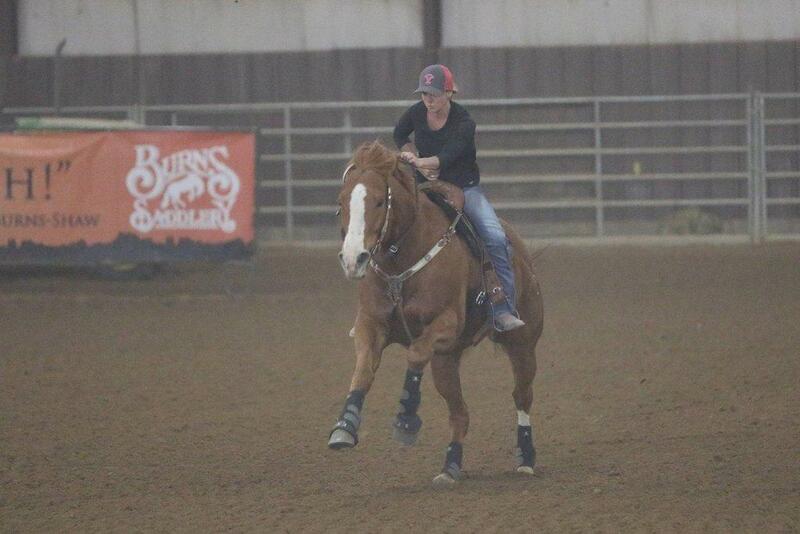 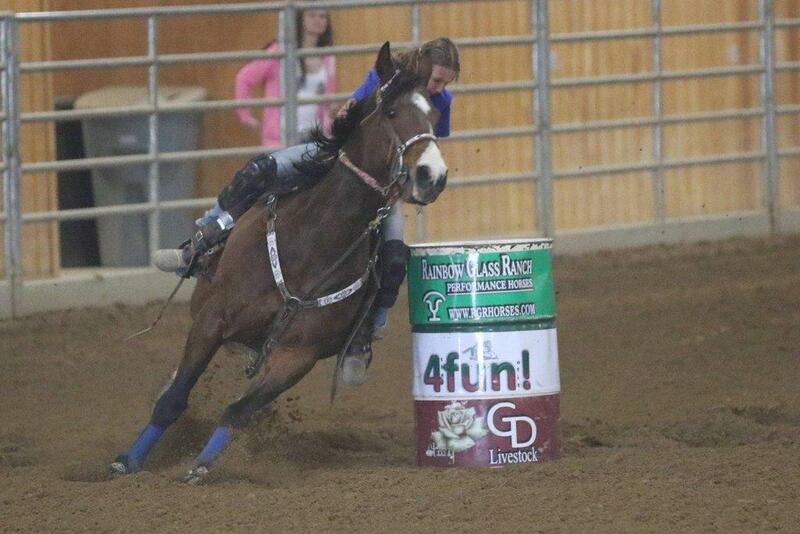 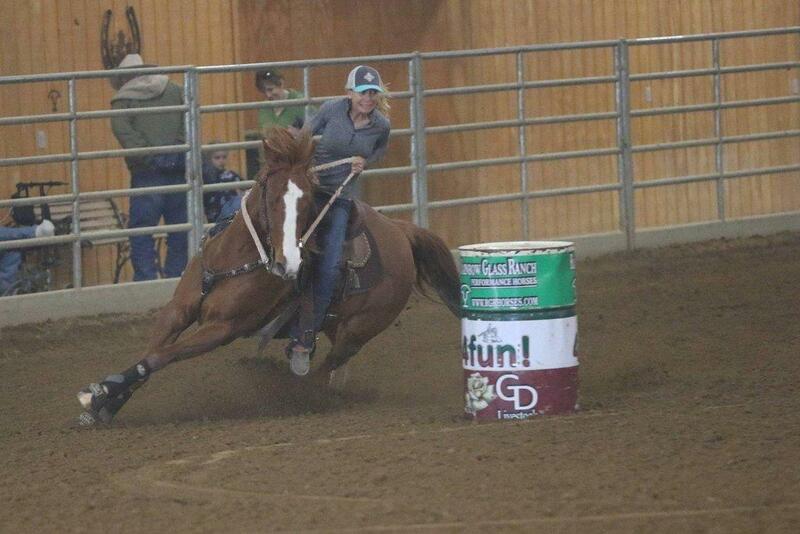 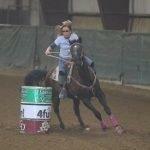 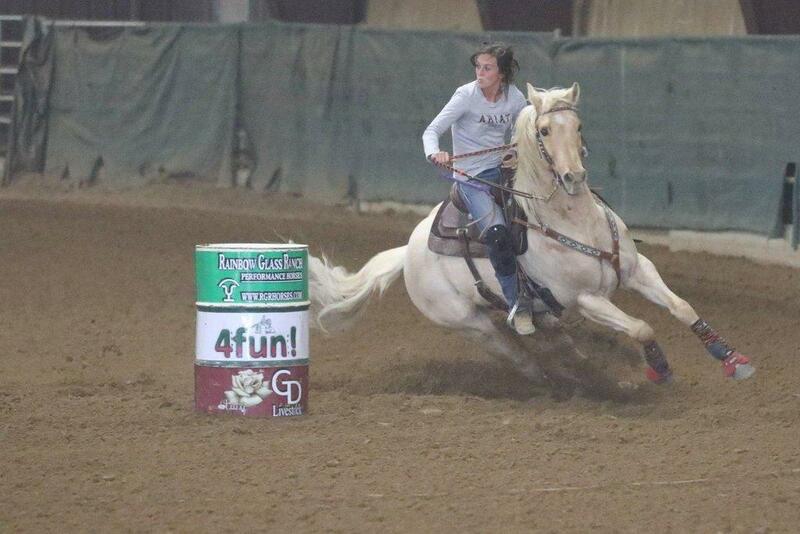 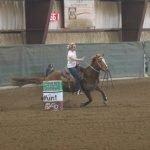 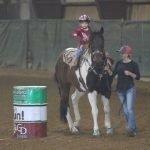 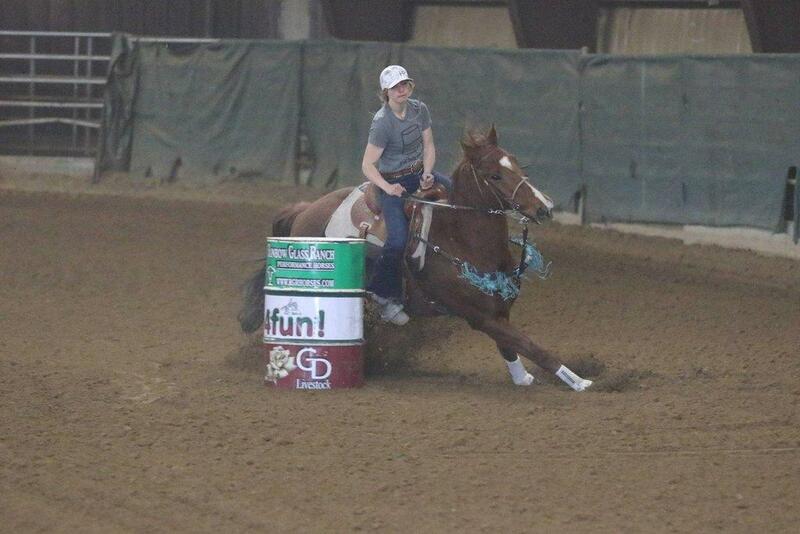 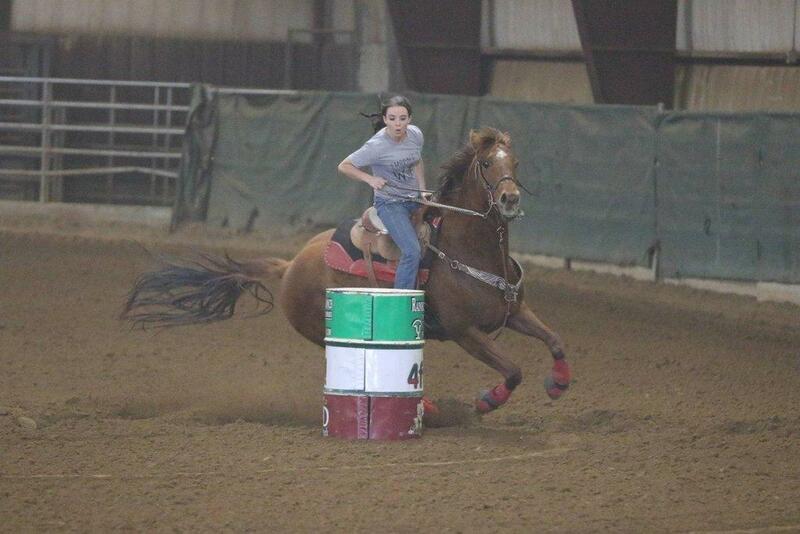 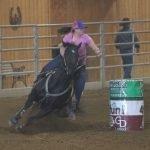 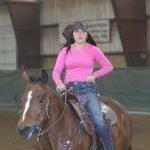 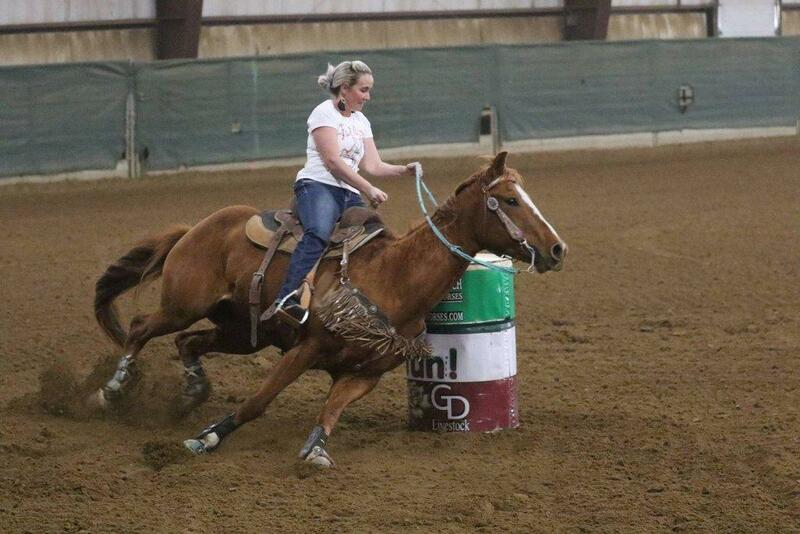 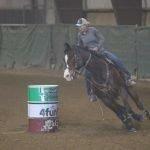 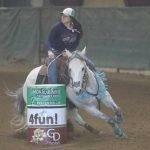 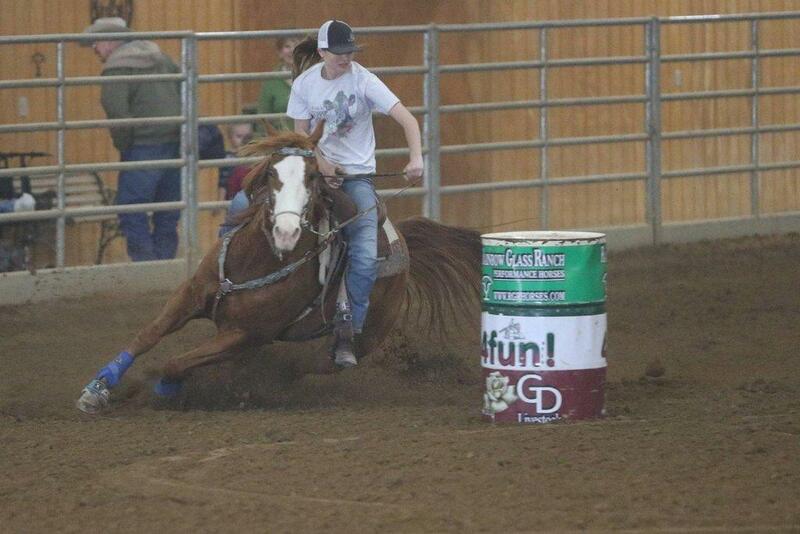 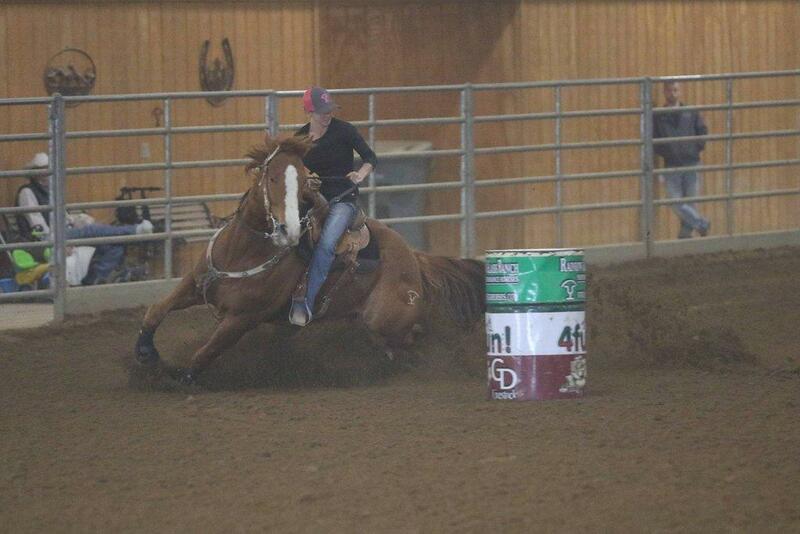 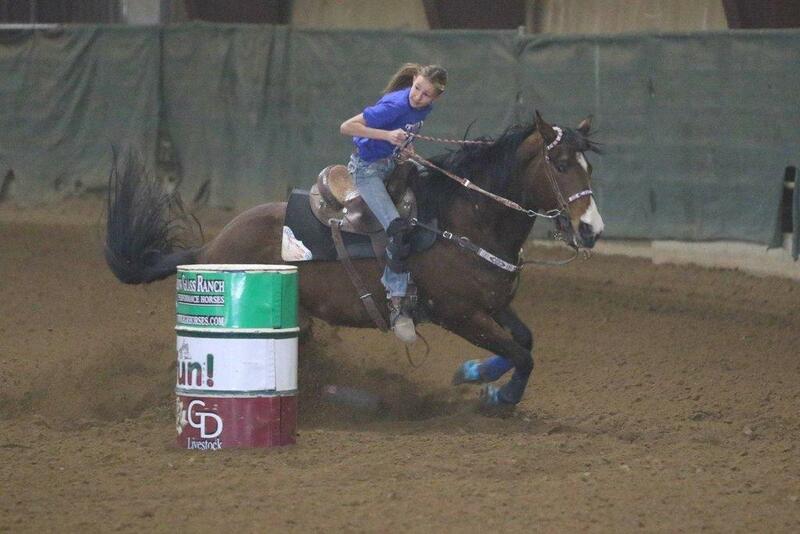 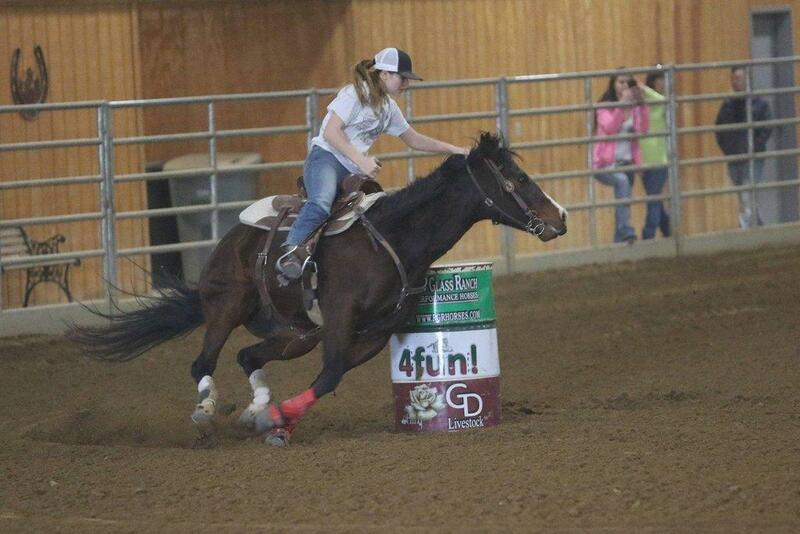 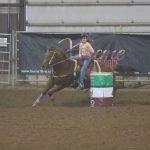 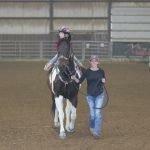 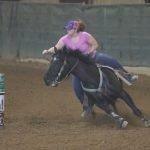 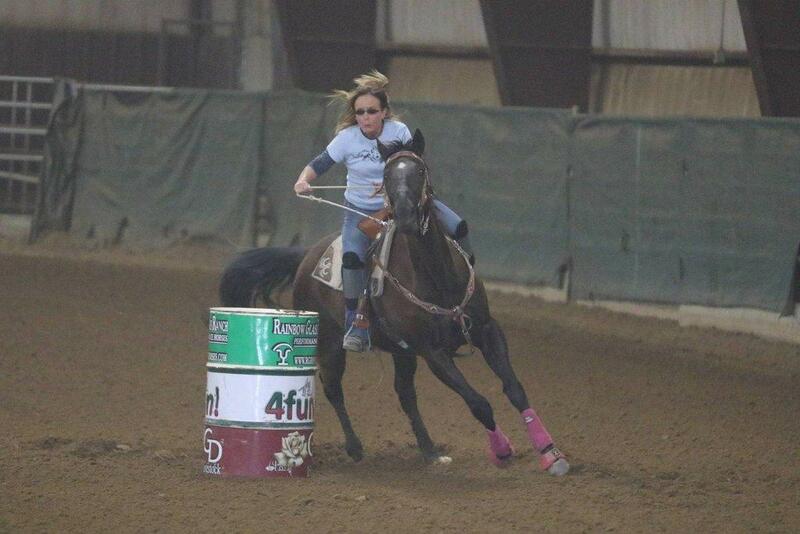 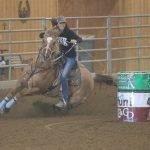 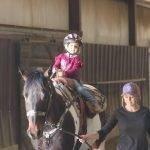 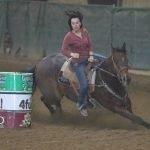 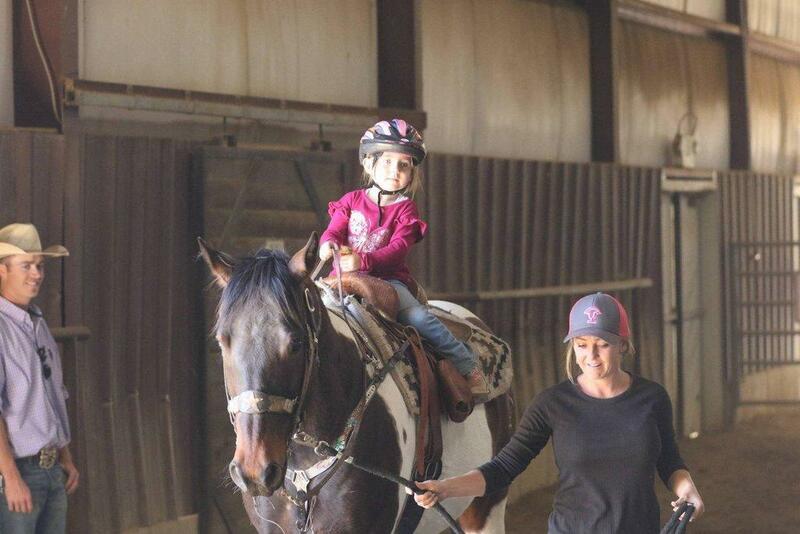 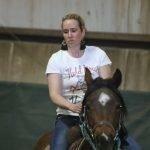 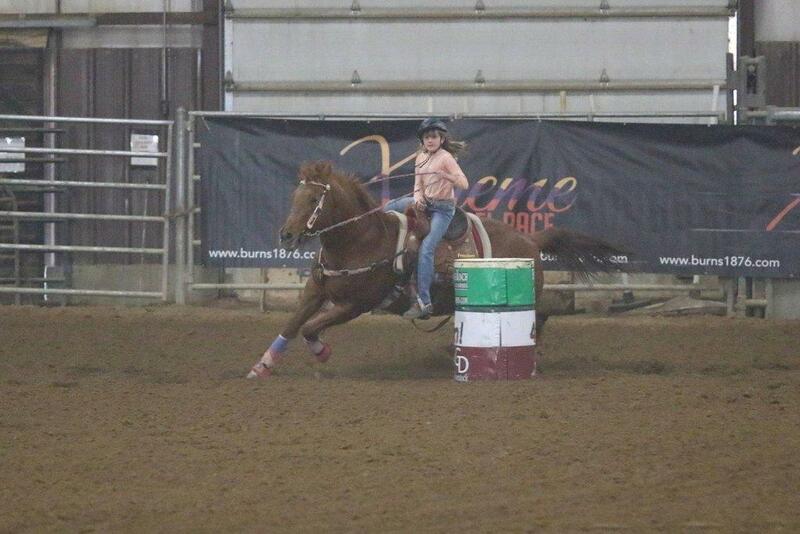 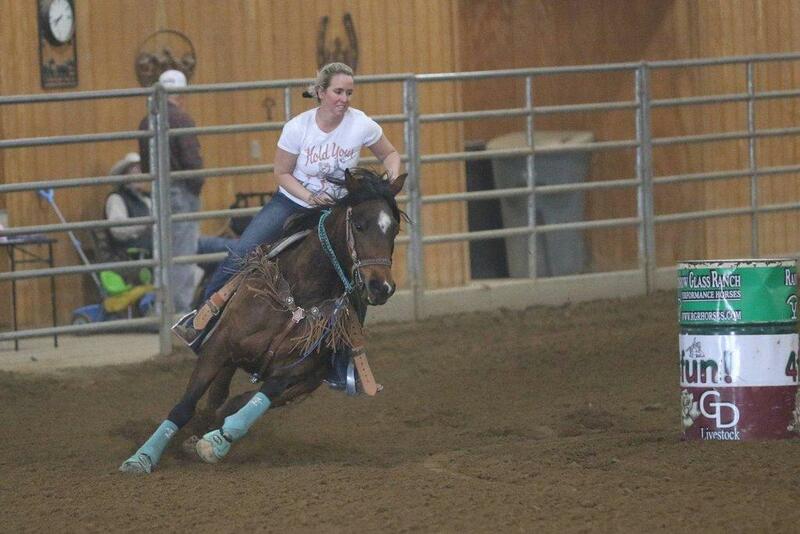 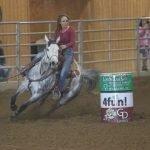 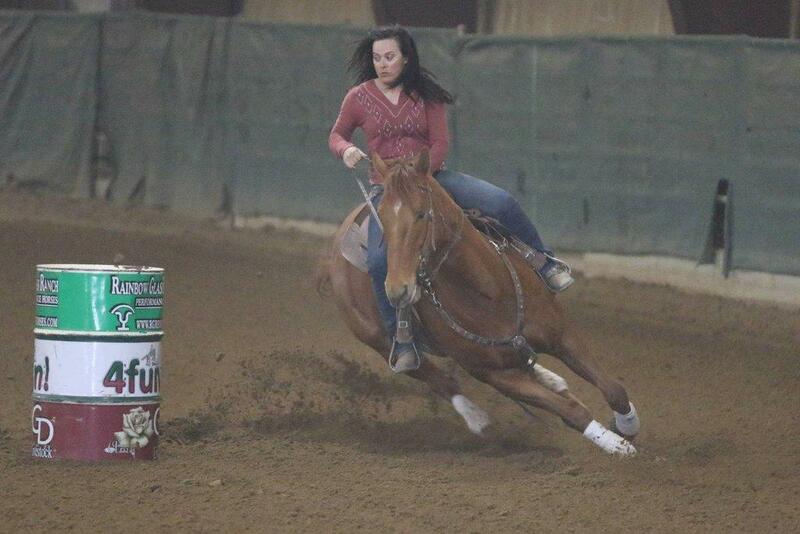 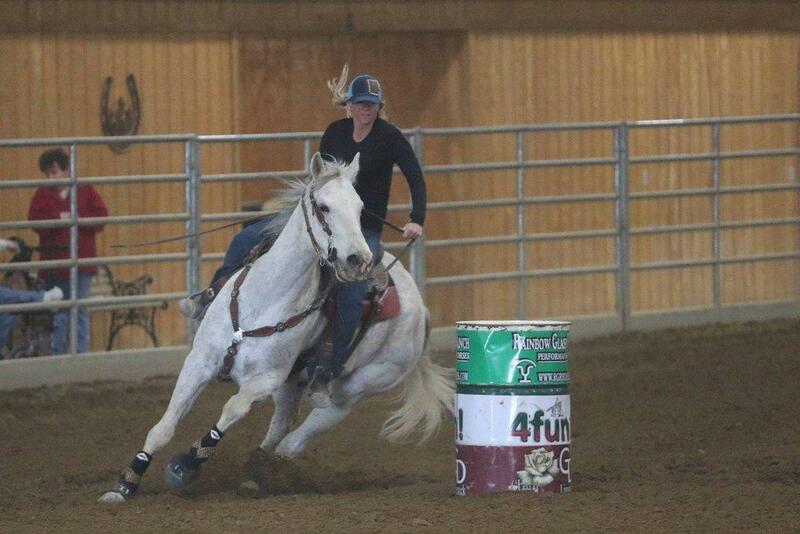 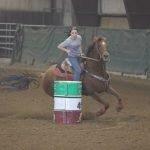 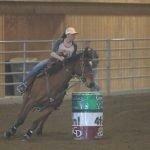 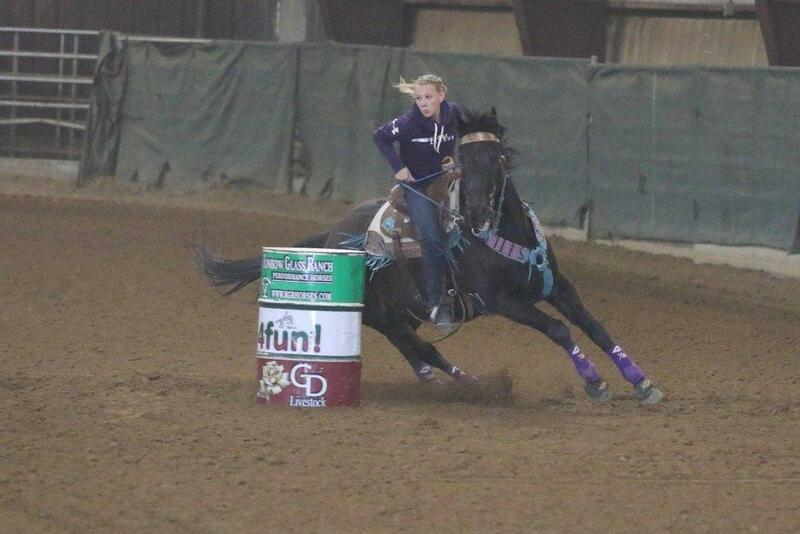 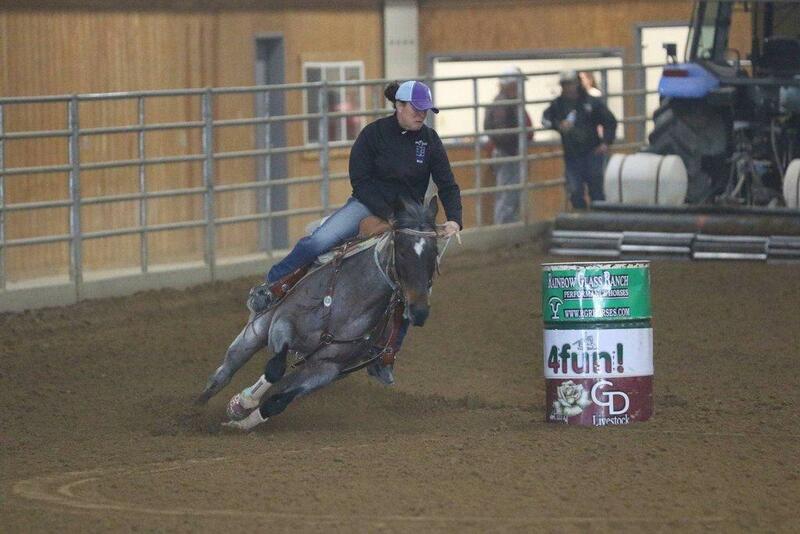 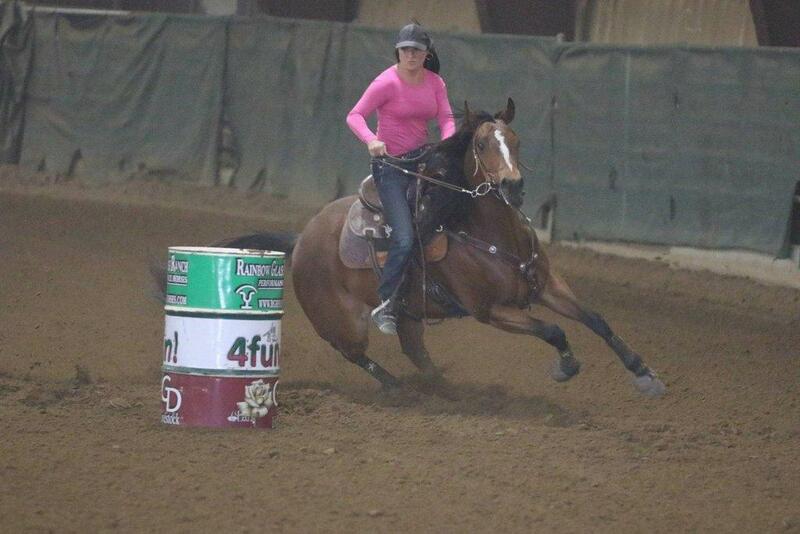 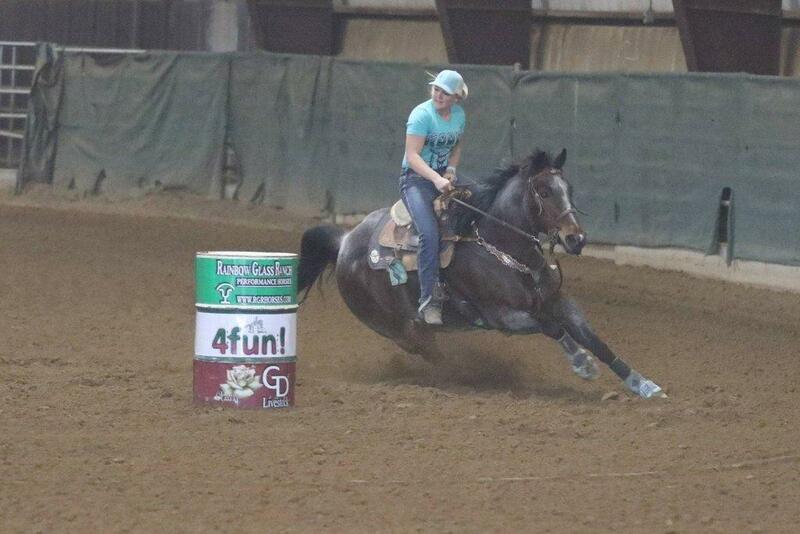 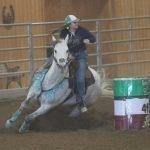 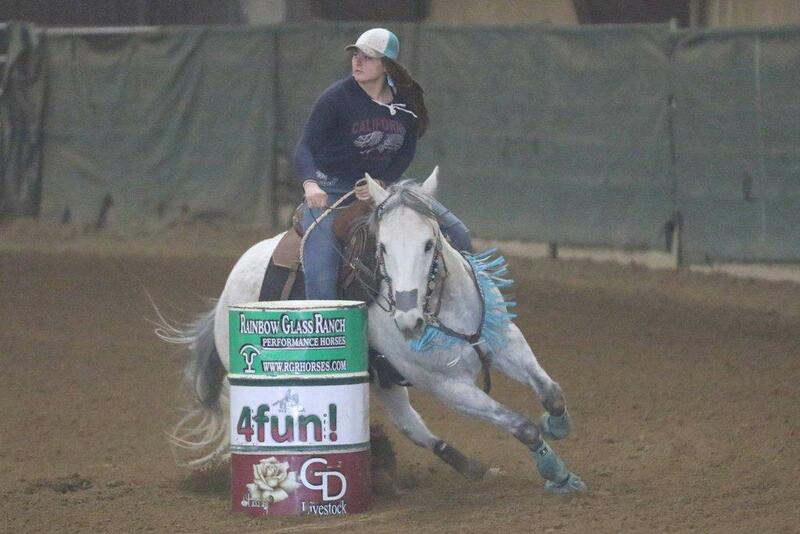 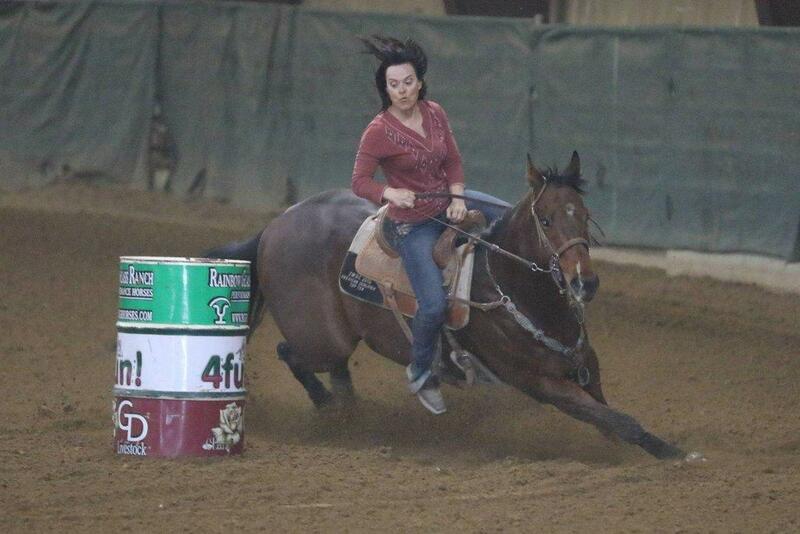 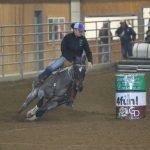 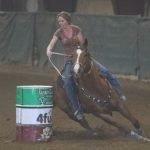 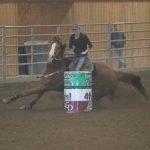 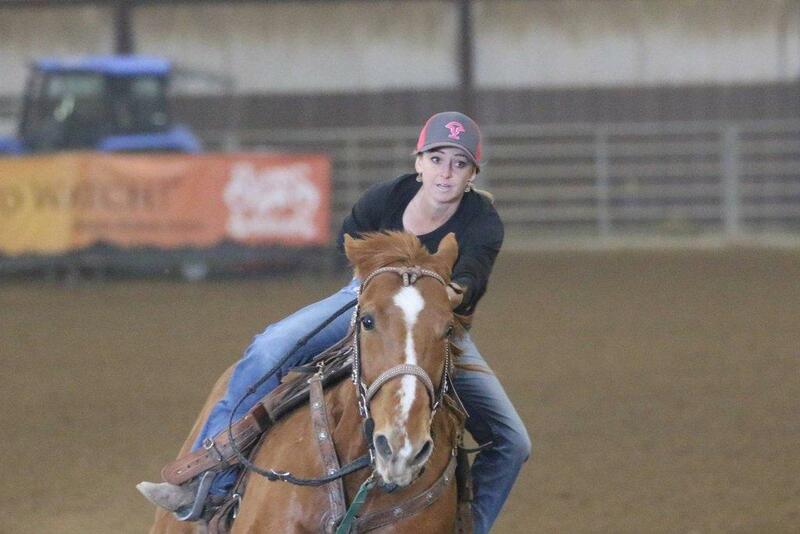 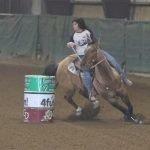 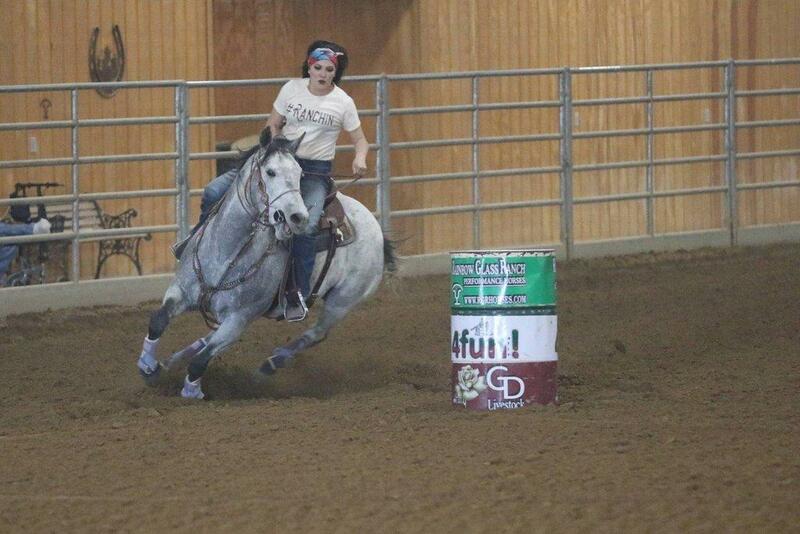 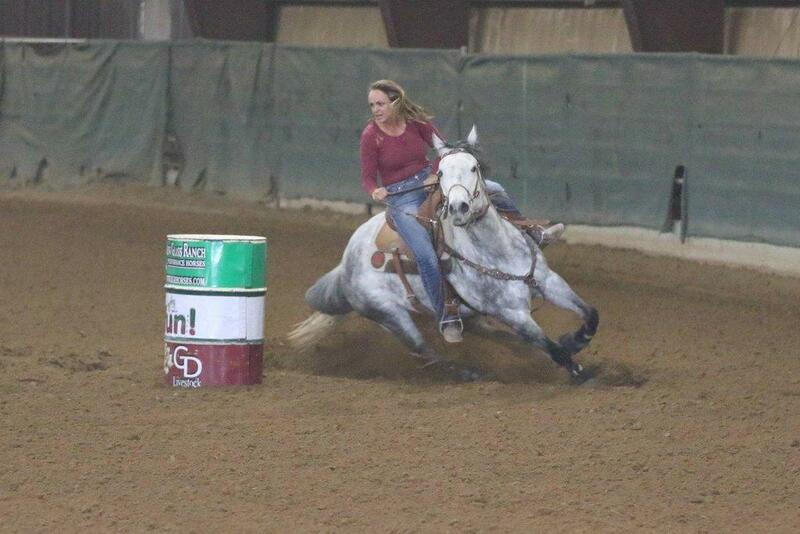 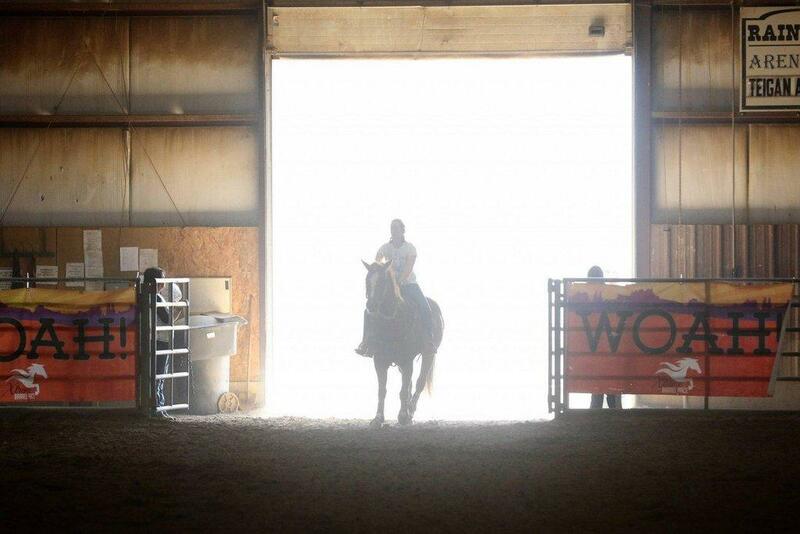 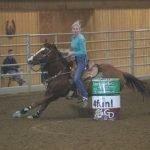 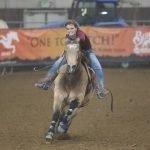 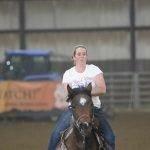 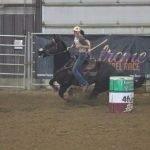 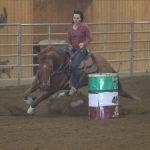 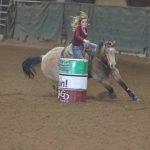 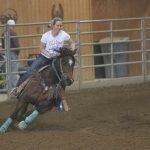 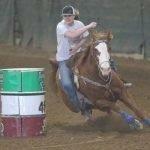 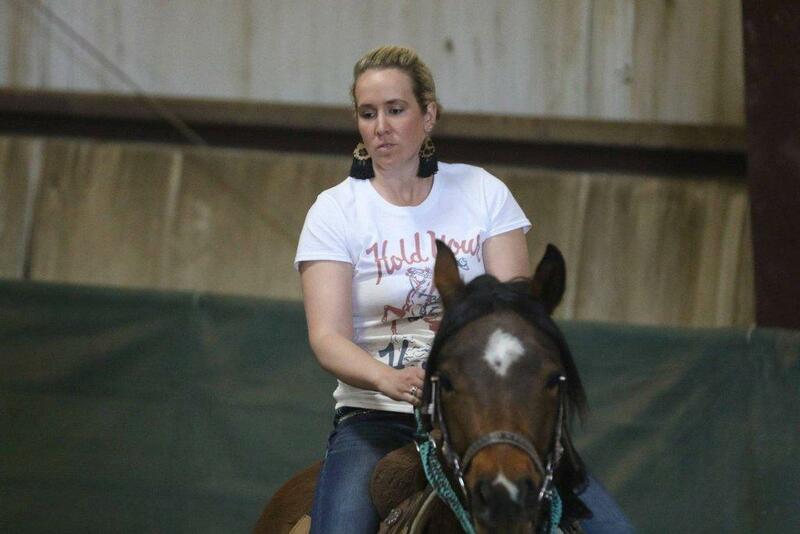 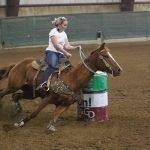 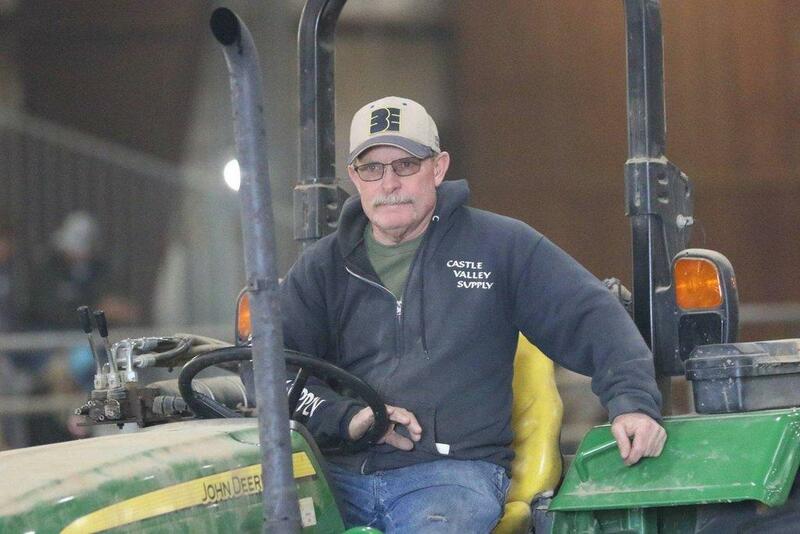 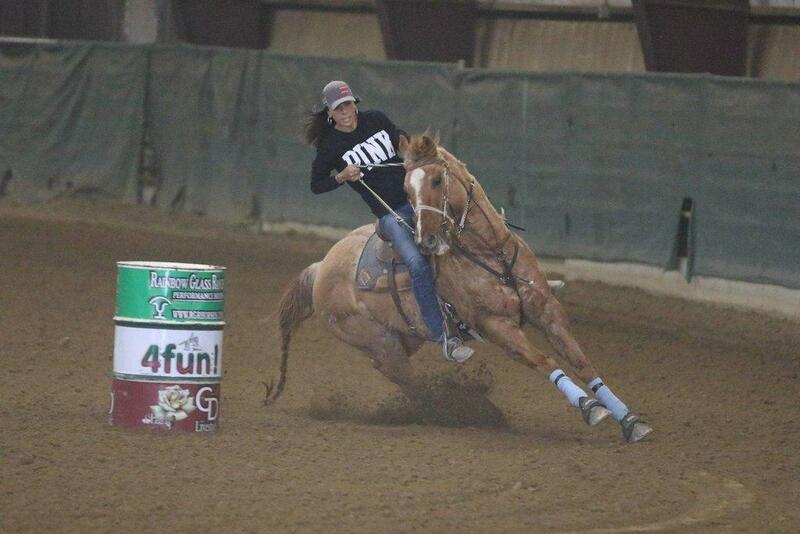 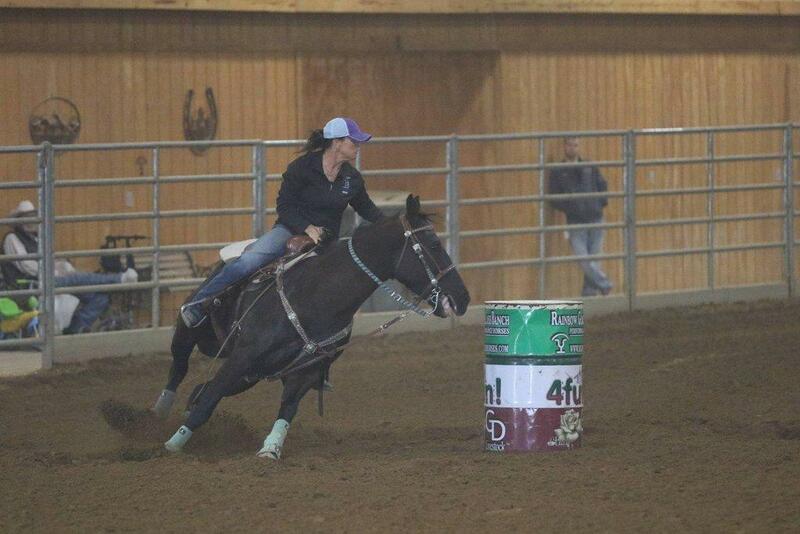 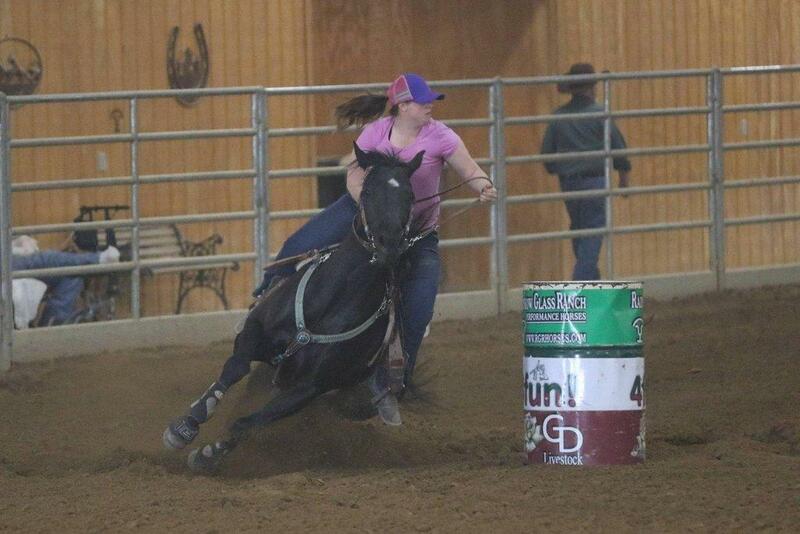 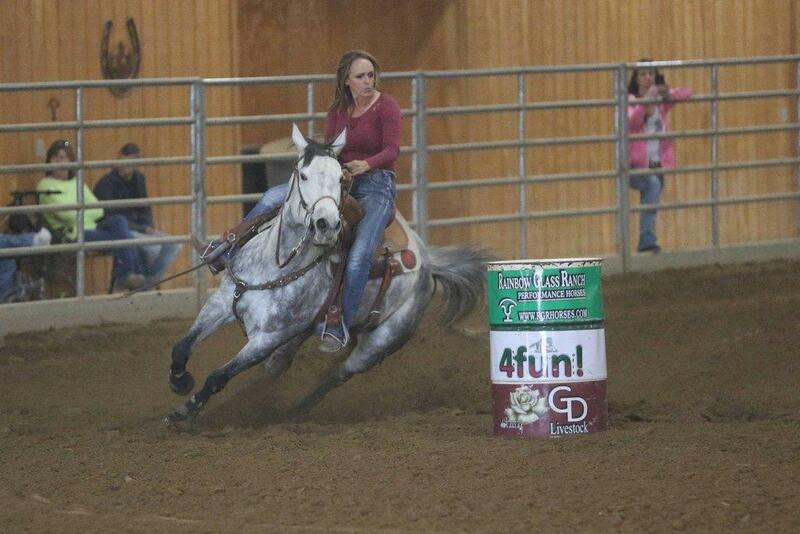 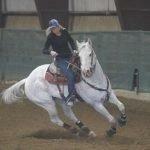 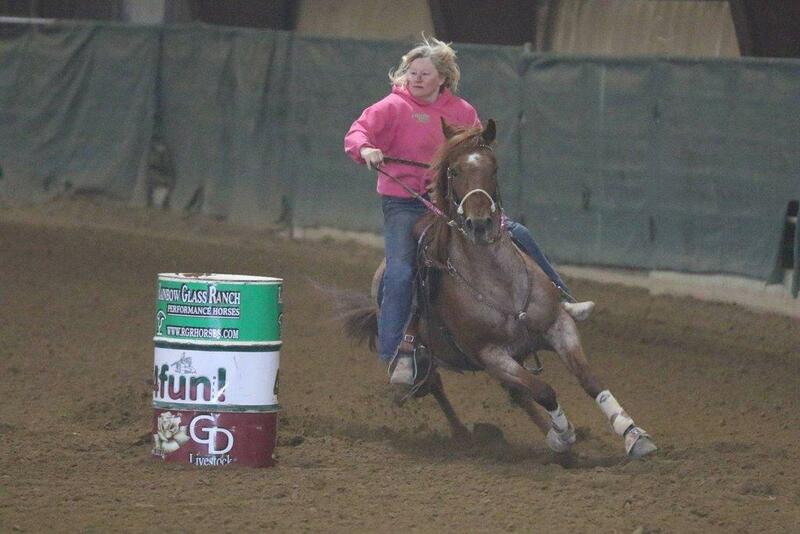 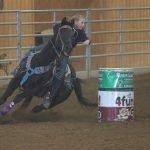 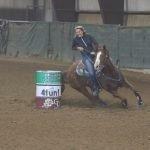 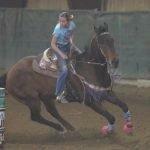 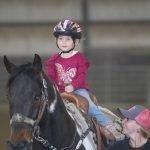 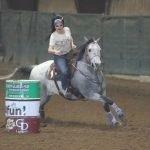 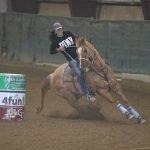 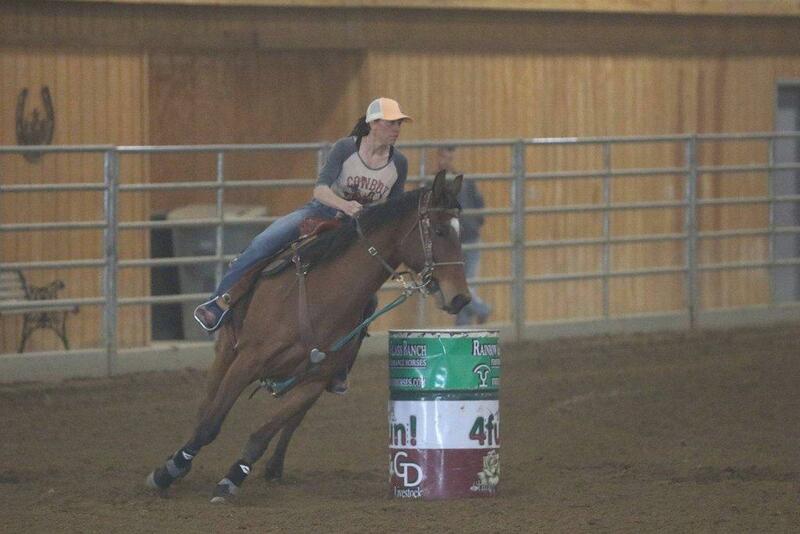 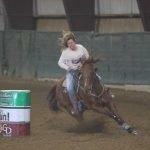 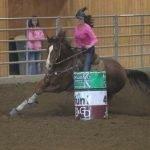 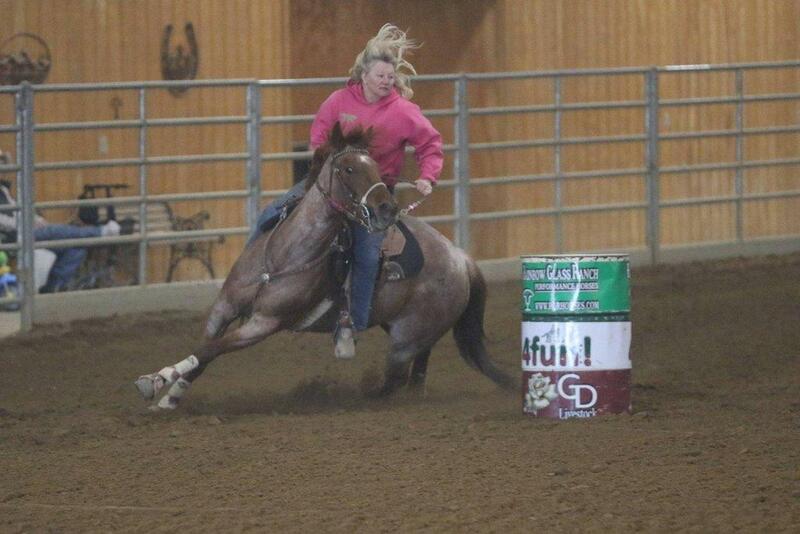 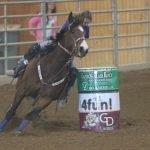 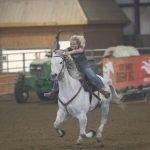 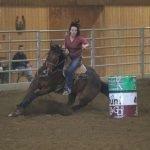 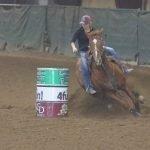 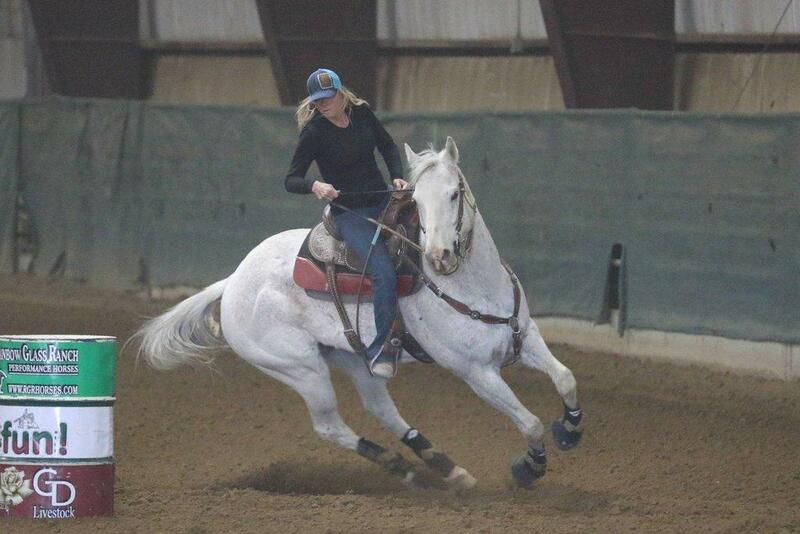 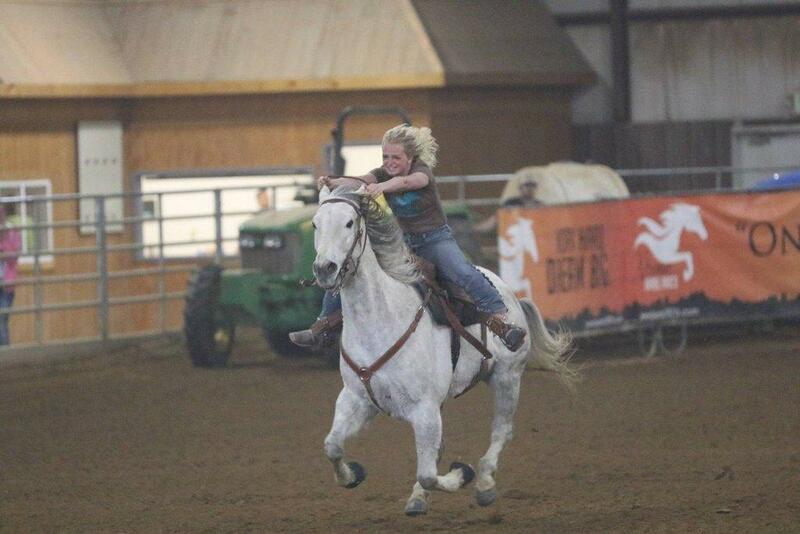 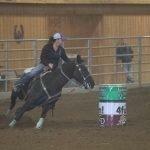 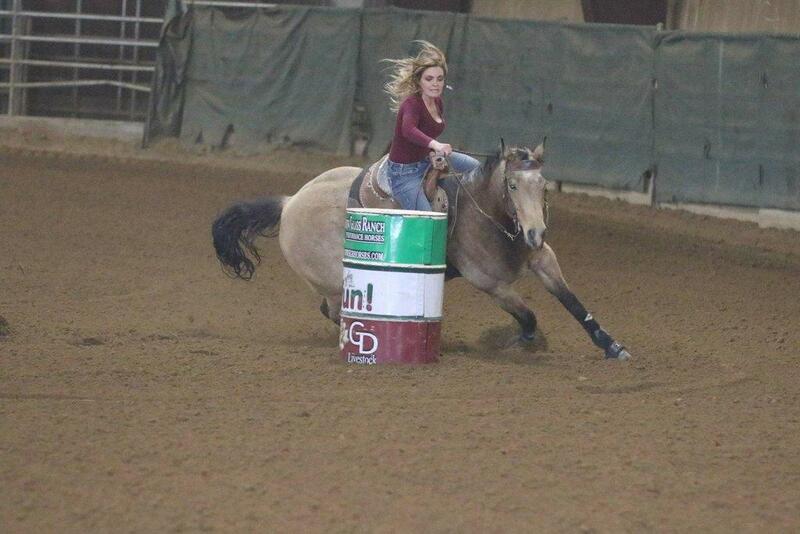 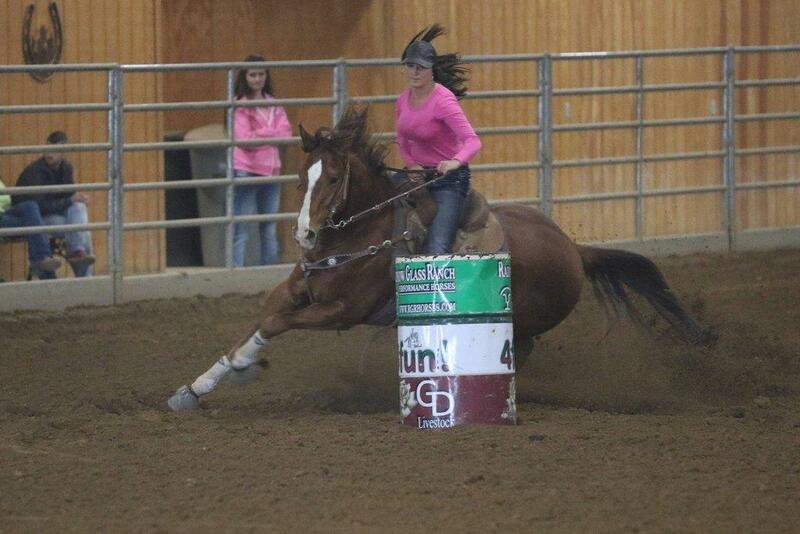 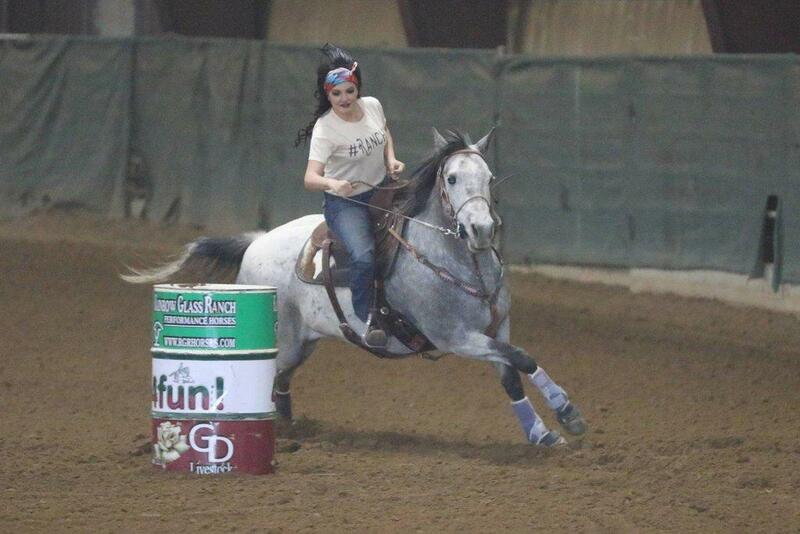 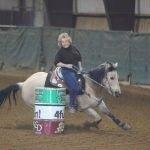 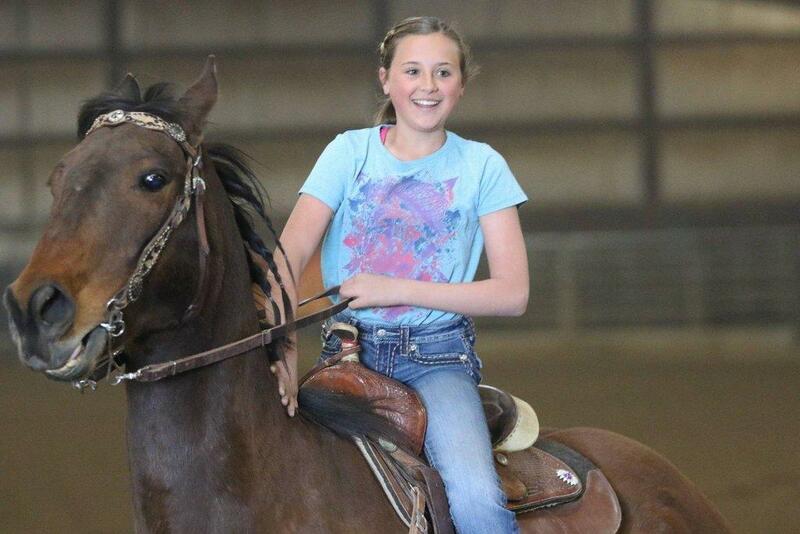 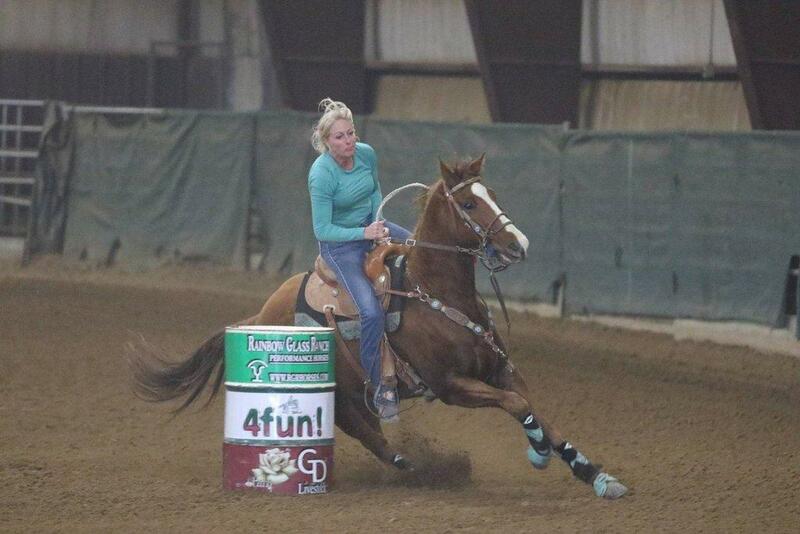 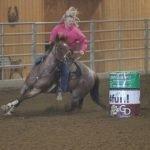 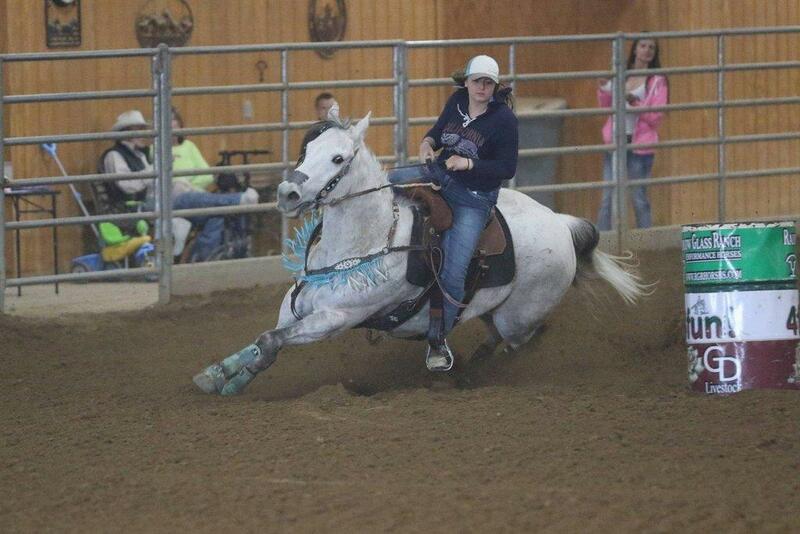 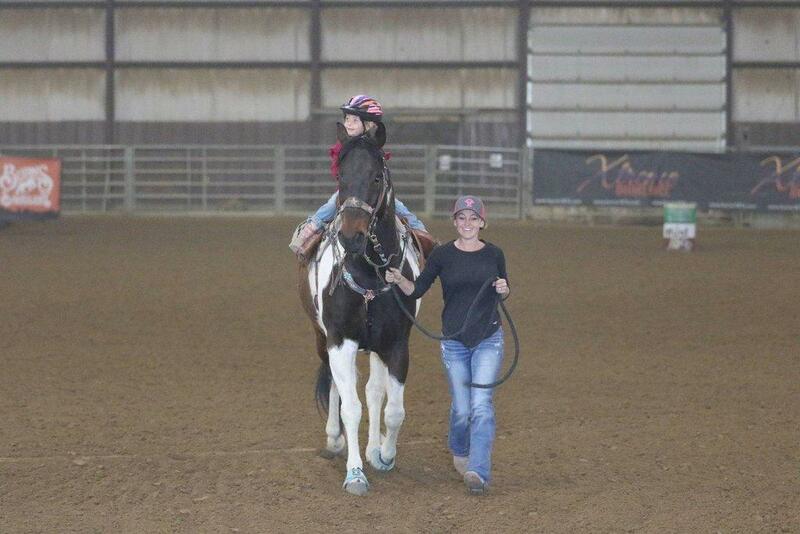 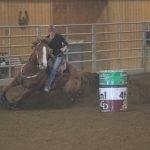 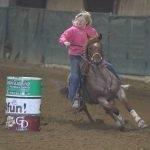 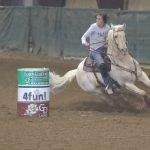 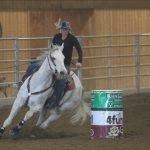 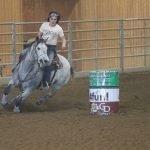 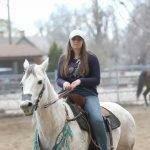 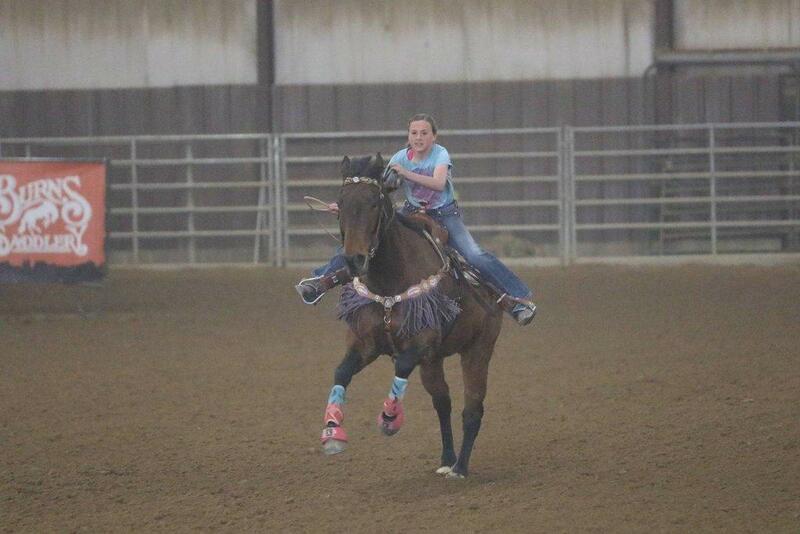 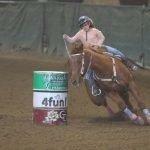 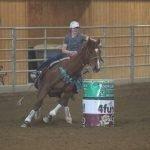 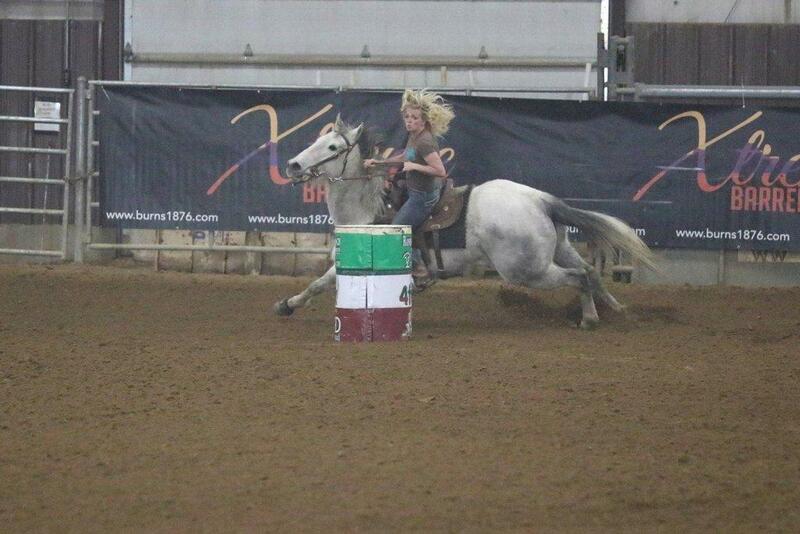 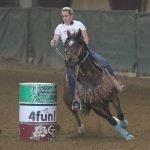 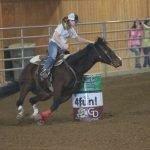 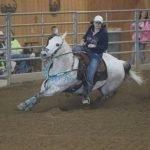 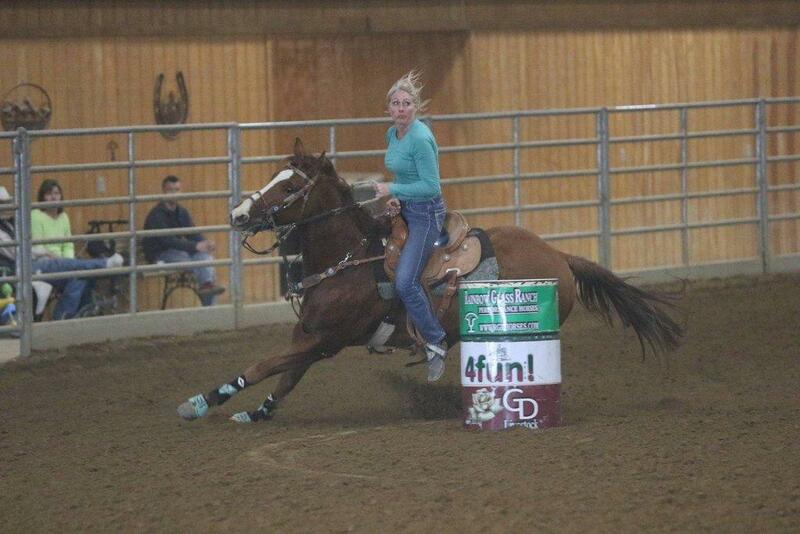 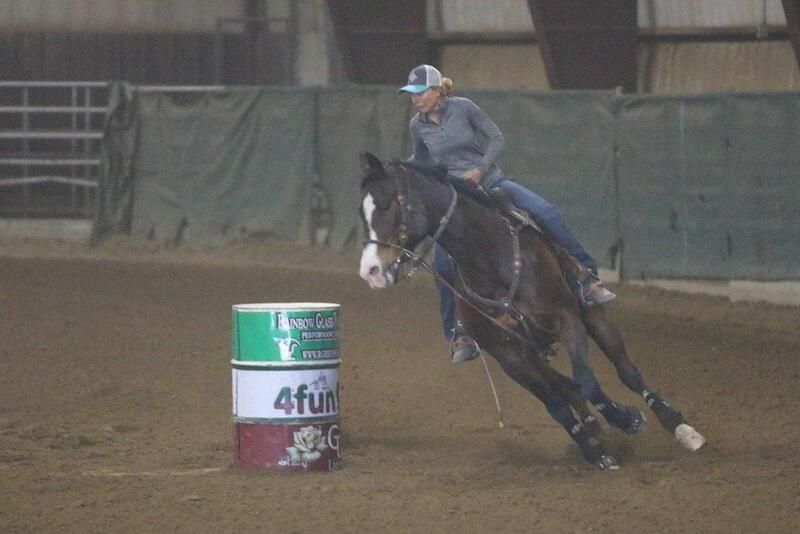 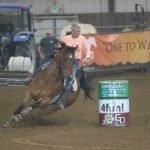 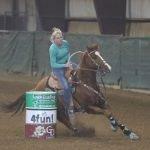 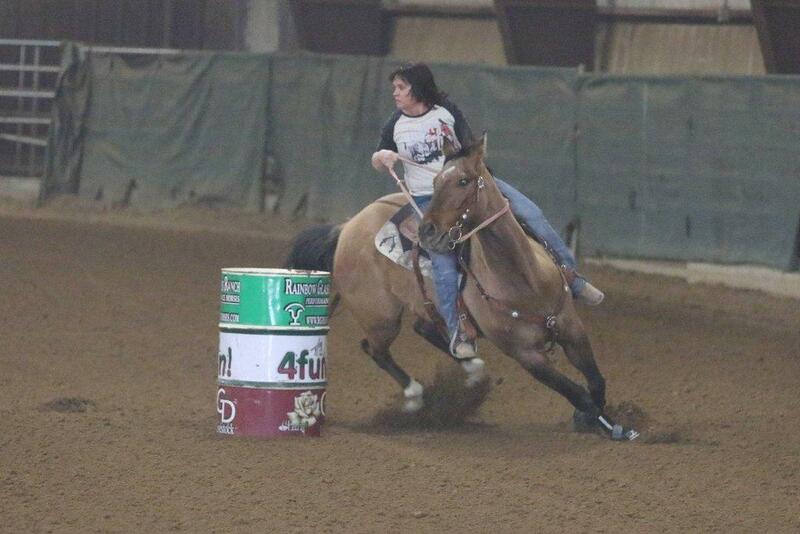 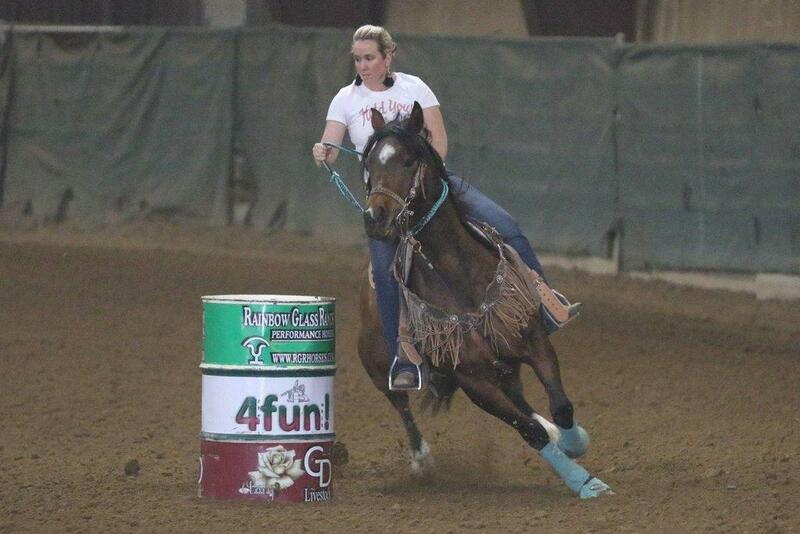 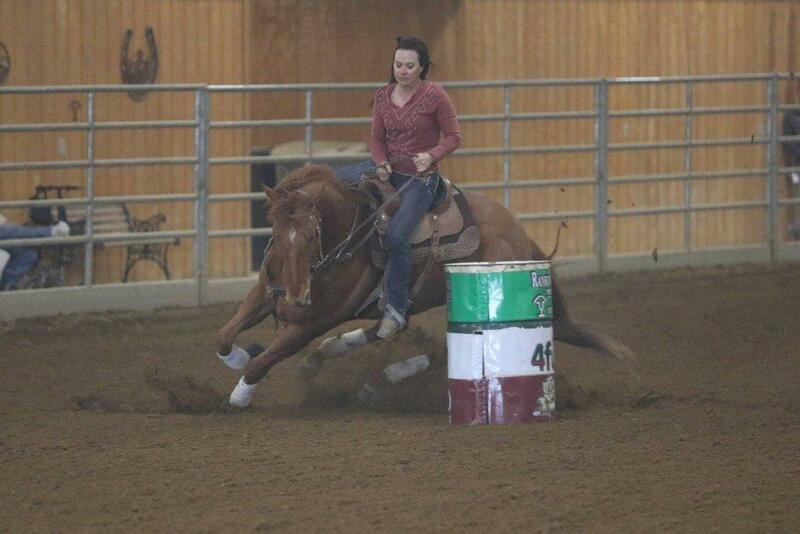 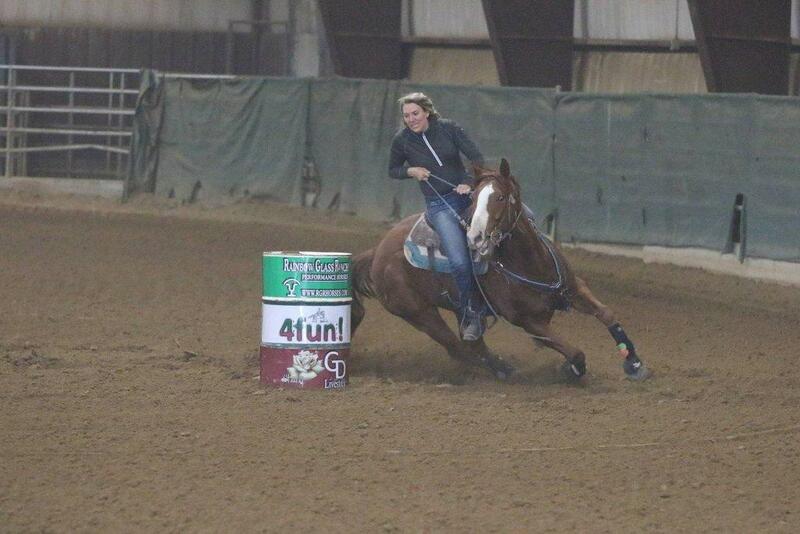 The Castle Valley Dash was hosted by 4Fun Barrel Racing over the weekend at the Blue Sage Arena in Castle Dale. 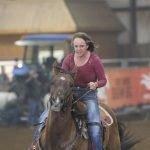 On Friday, Kim Moosman took first in 1D and 2D while Kami Bird took first in 3D and second in 2D. 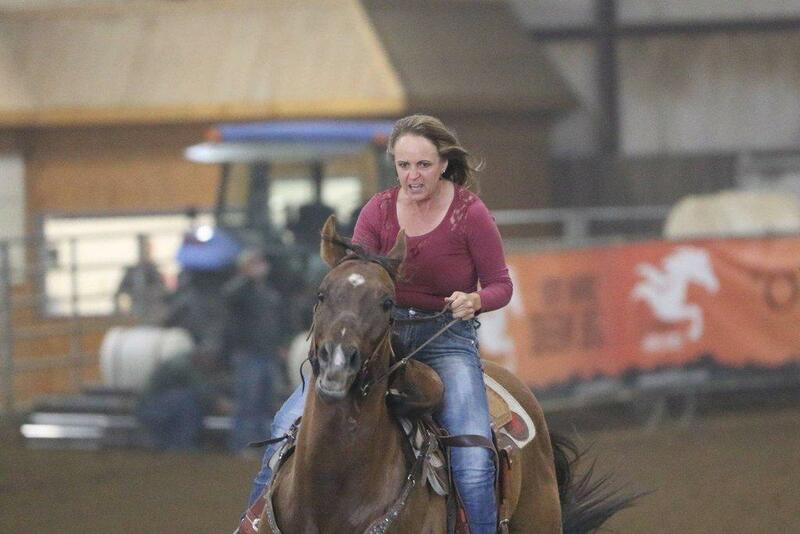 Amy Adams notched second in 3D while Ronda Fowler snagged first and second in 5D. 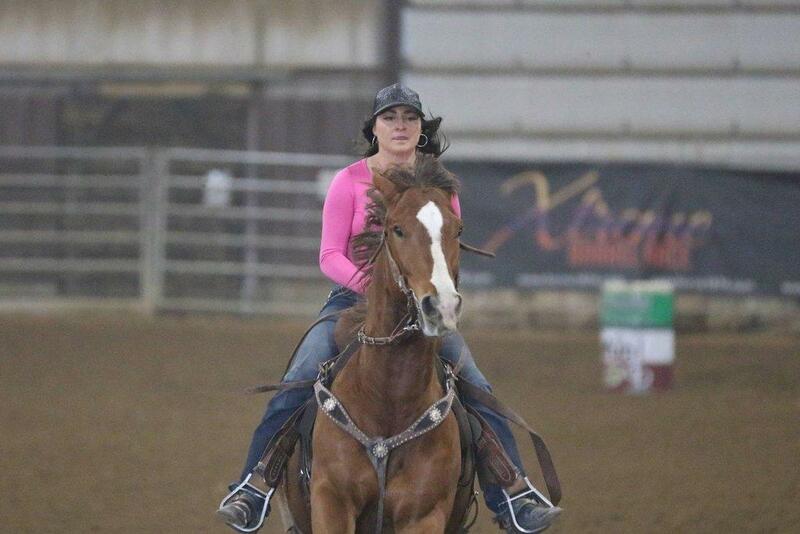 Saturday saw Teigan Adams finishing first in 1D with Amy Shomaker in second and Amy Adams in third. 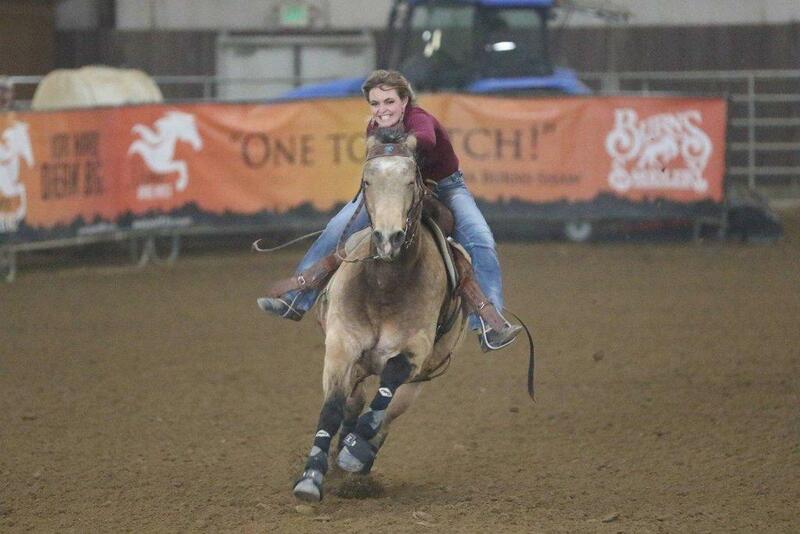 AnnDee Mead took first in 2D while Annie Jensen secured first in 3D. 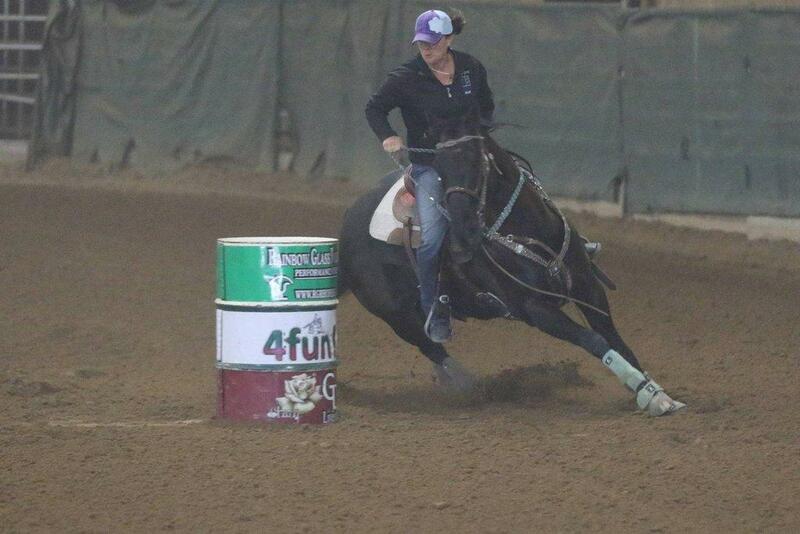 In 4D, Bird took first followed by Amy Adams in second, Destiny Crane in third and Fowler in fourth. 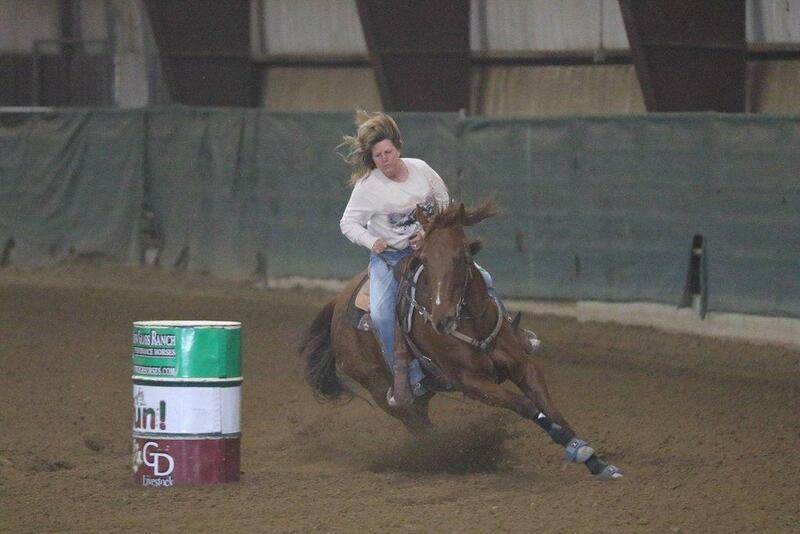 Rounding out the competition on Sunday was Deanna Davis in first place in 1D with Amy Adams in second. 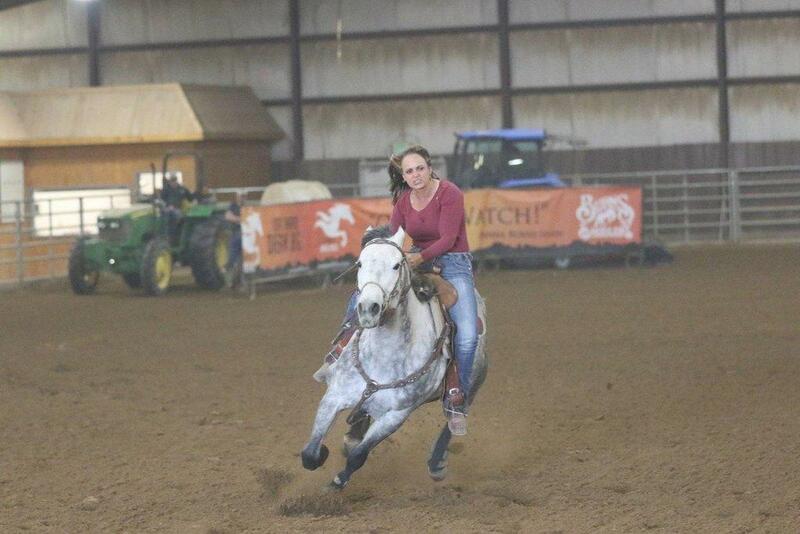 Jacy Jo Crane took first in 2D with Moosman in second. 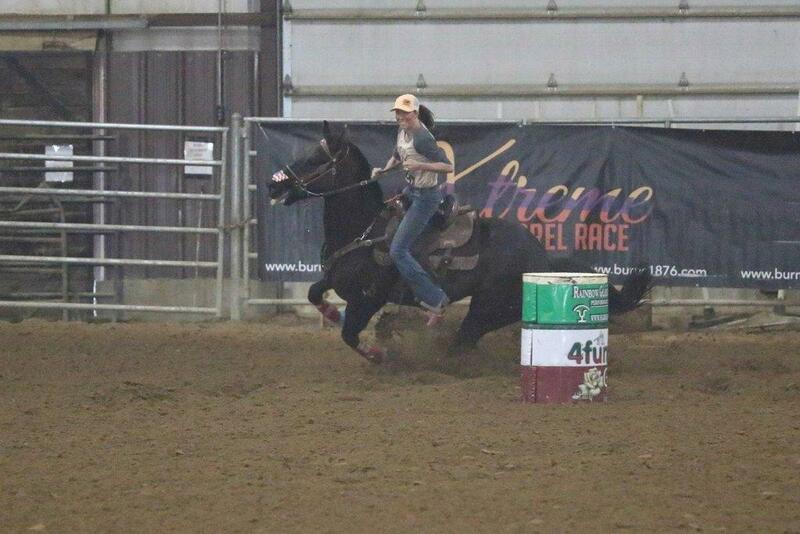 Bird secured another first place run in 3D along with a second place finish. 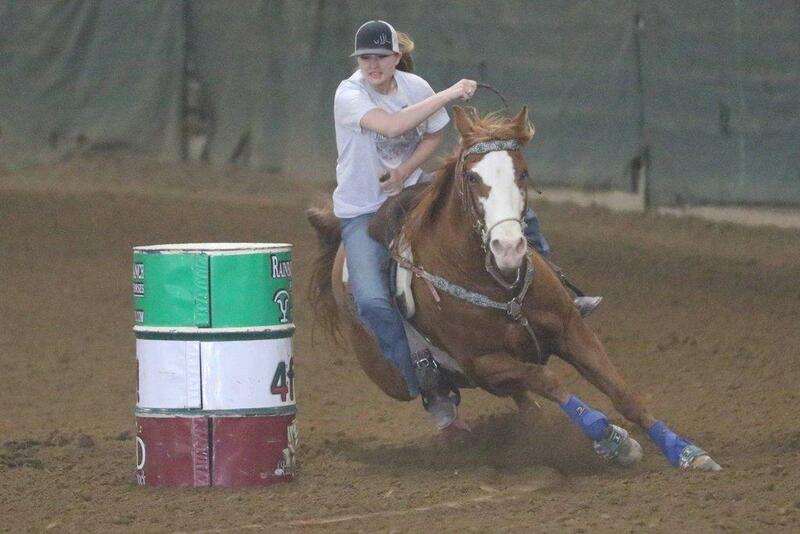 Amy Adams took first in 4D while Crane, Moosman and Fowler took the top three spots in 5D. 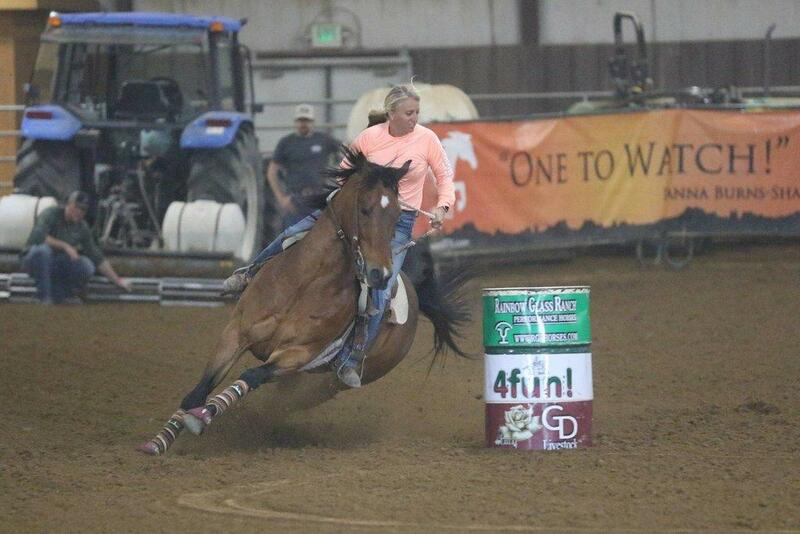 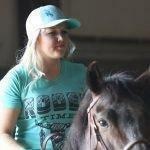 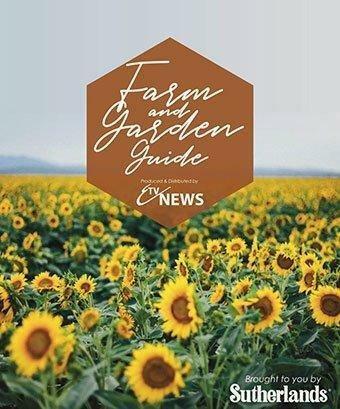 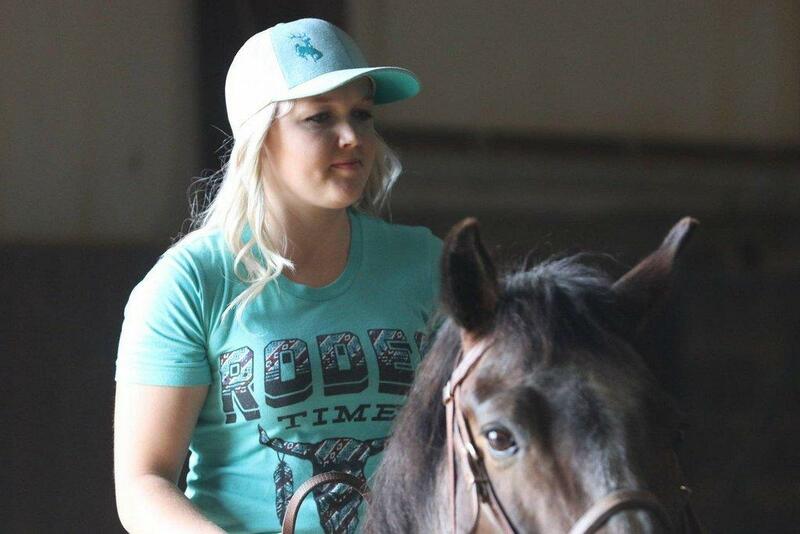 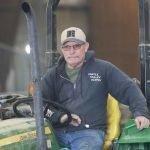 The event was made possible by Rainbow Glass Ranch, Hunter Power Plant, Markie Vetere, Get It Done Naturally, Xtreme Barrel Racing and each contestant.